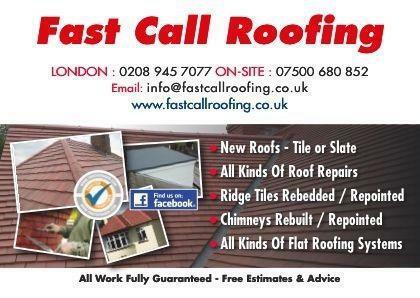 Welcome to Fast Call Roofing. 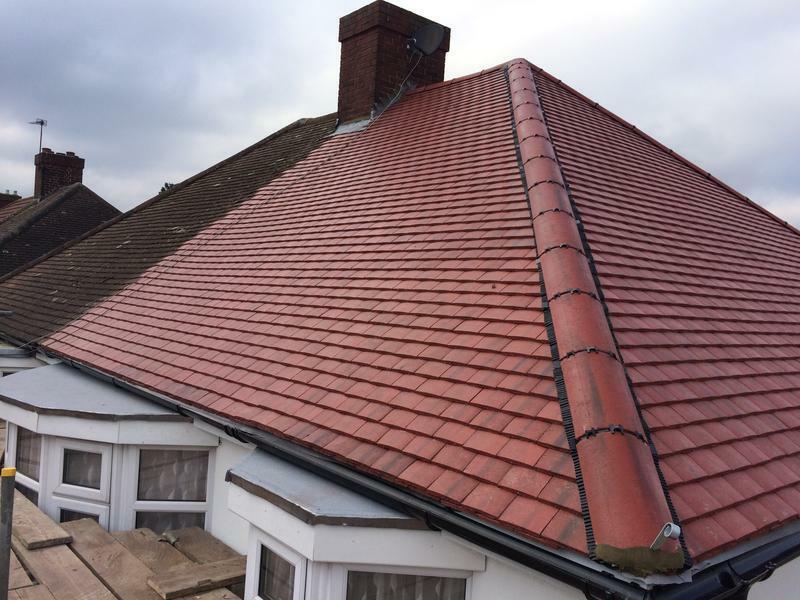 Knowing you have selected a roofing company with an outstanding record for customer satisfaction will go a long way in reducing the stress and anxiety of that choice. 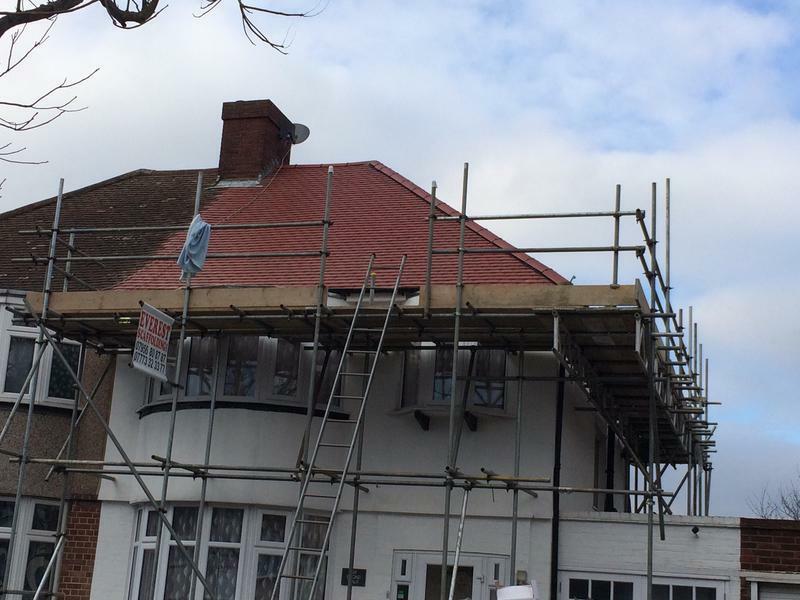 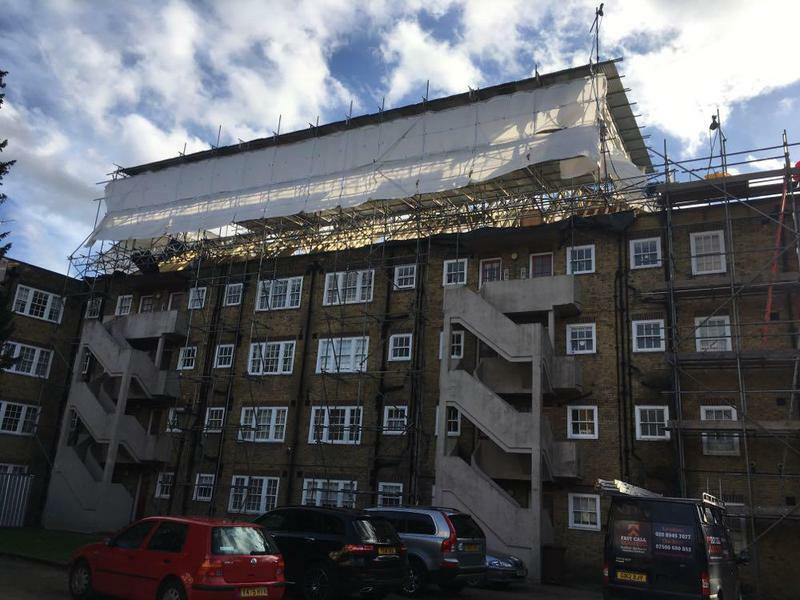 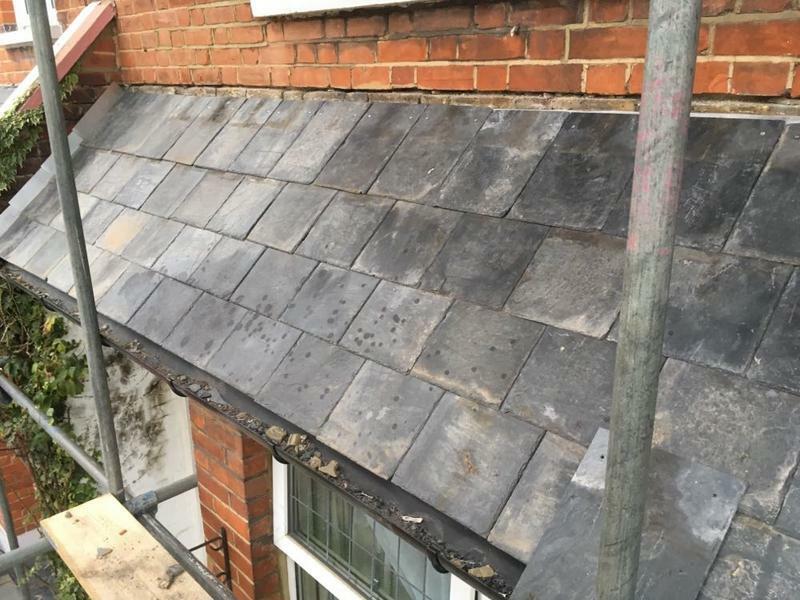 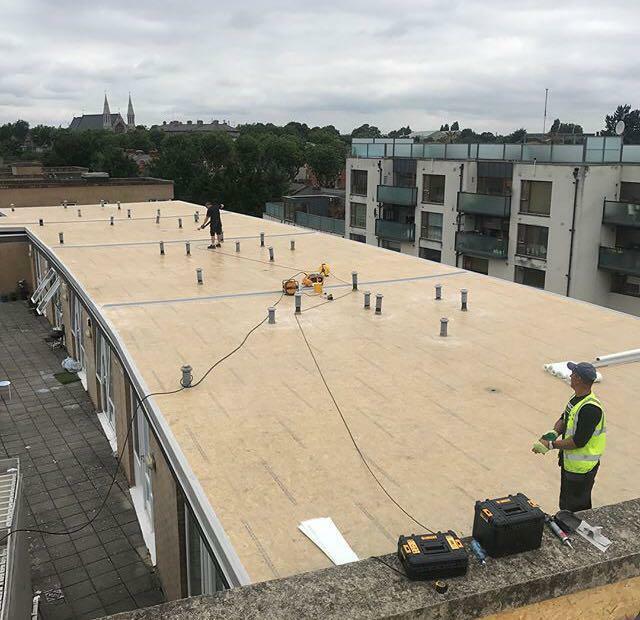 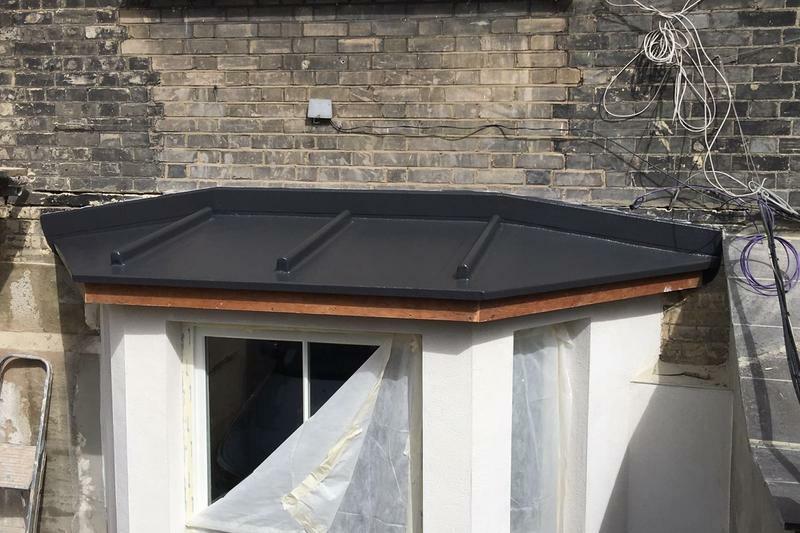 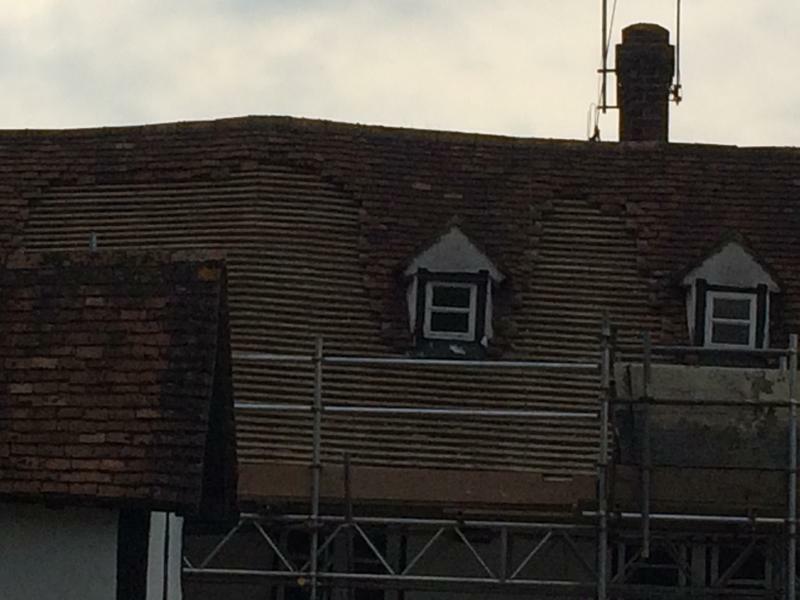 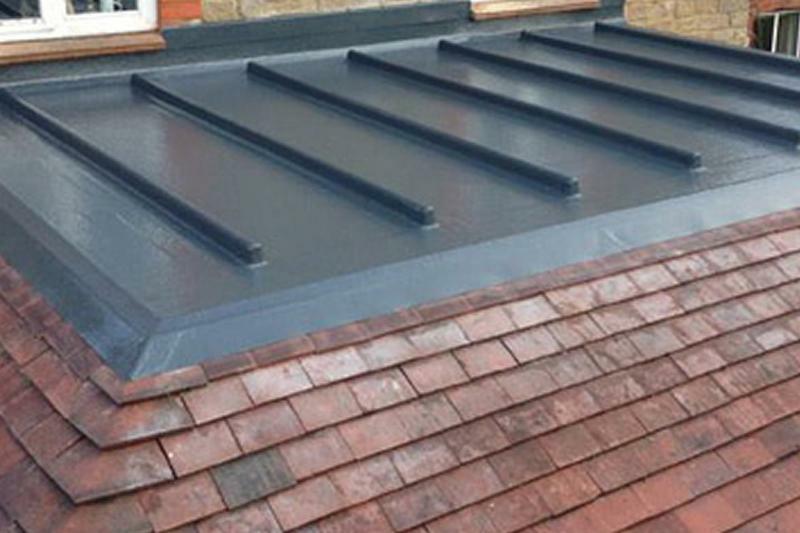 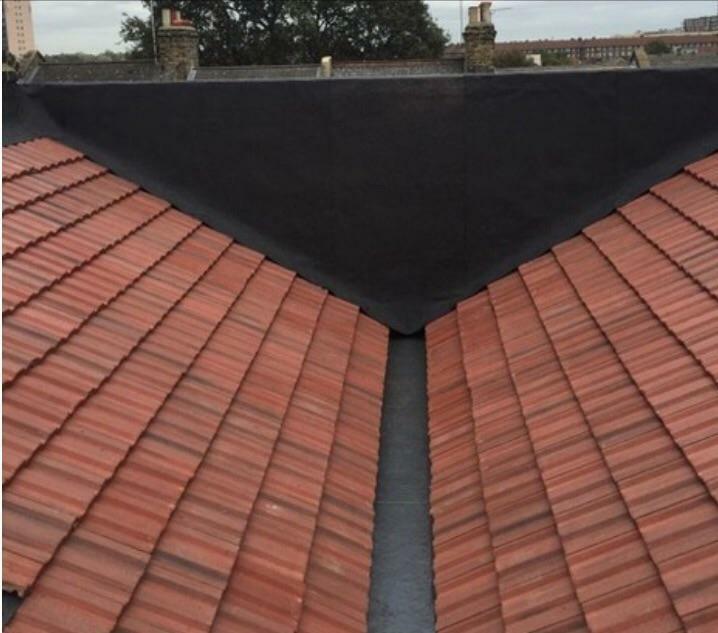 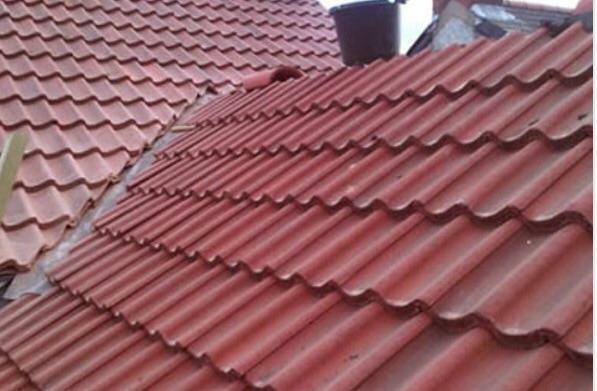 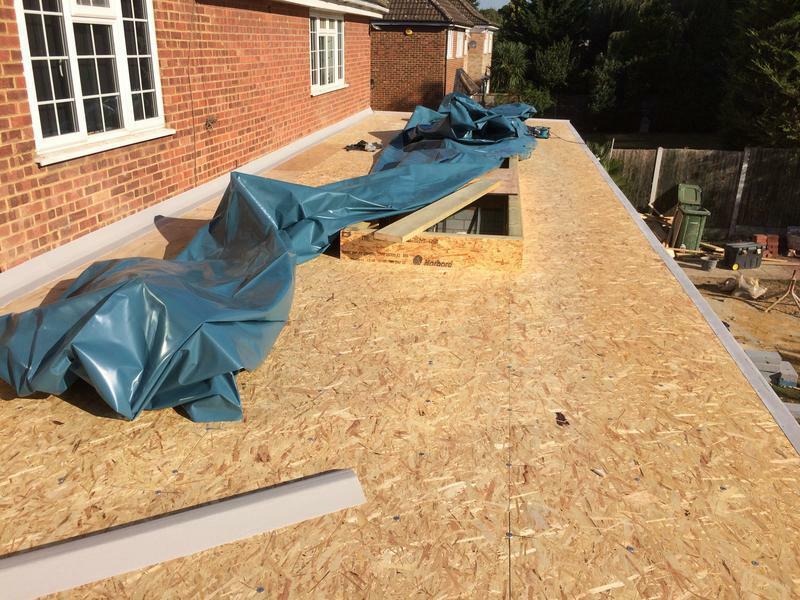 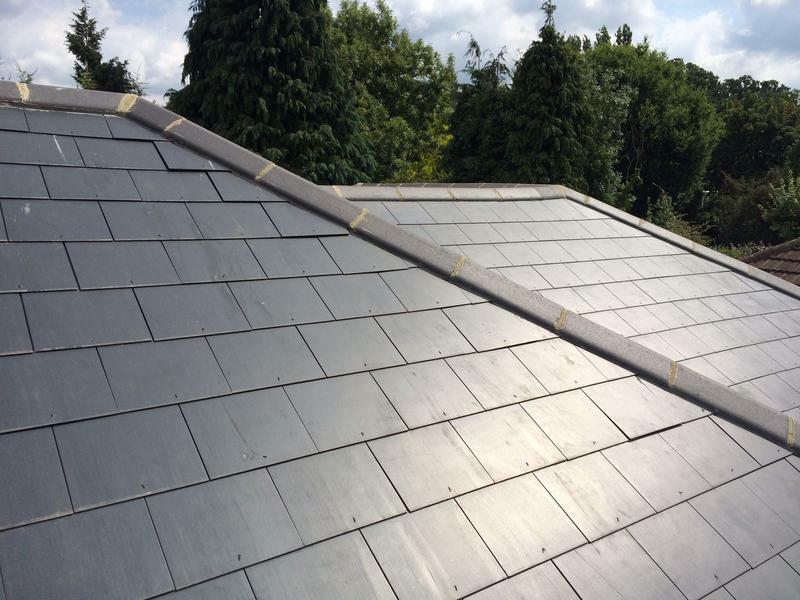 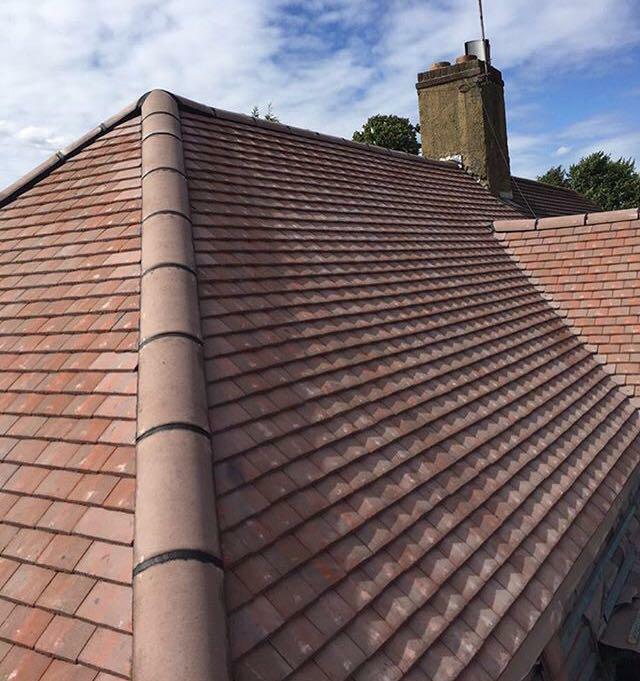 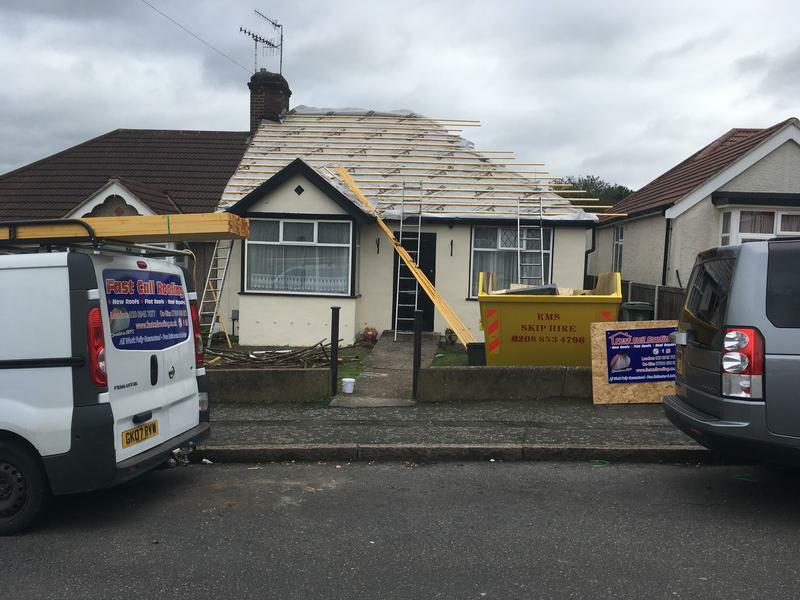 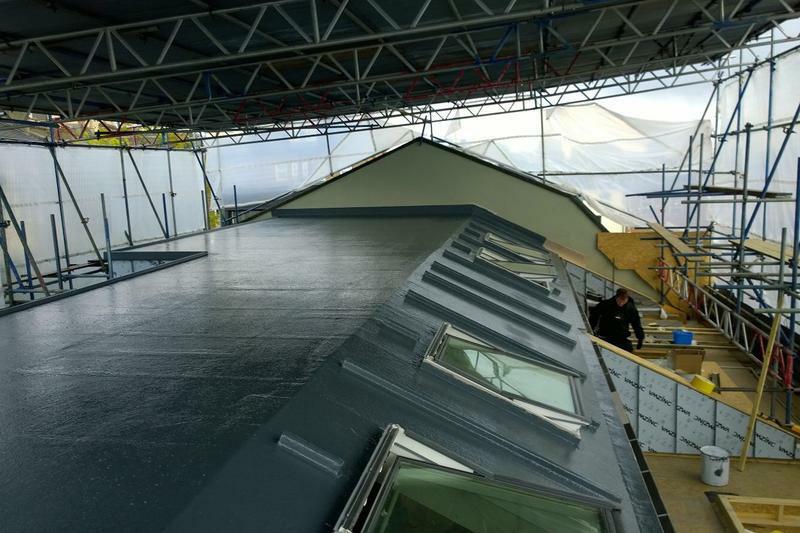 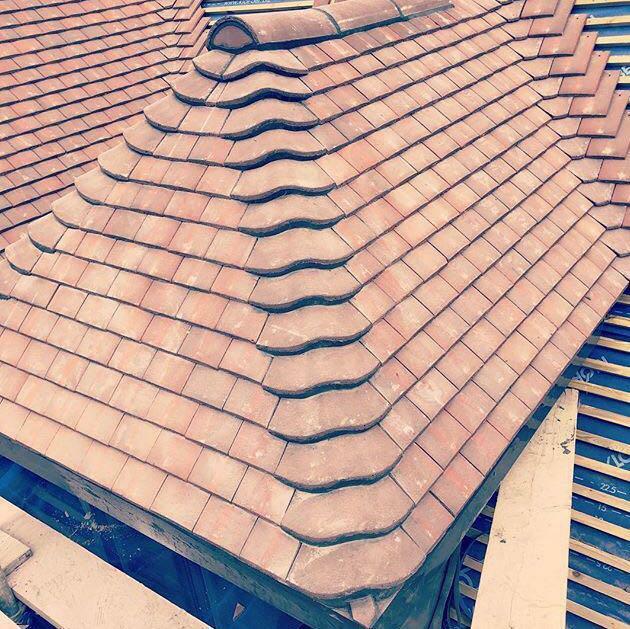 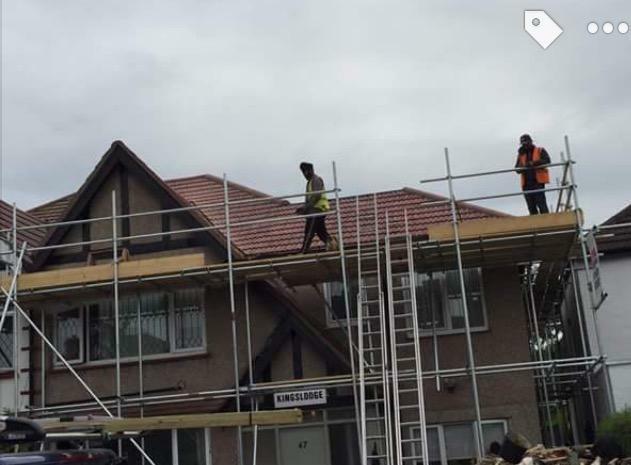 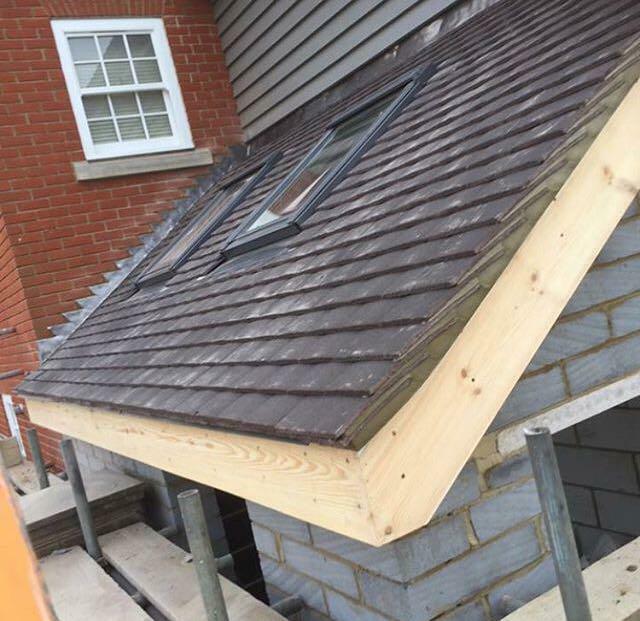 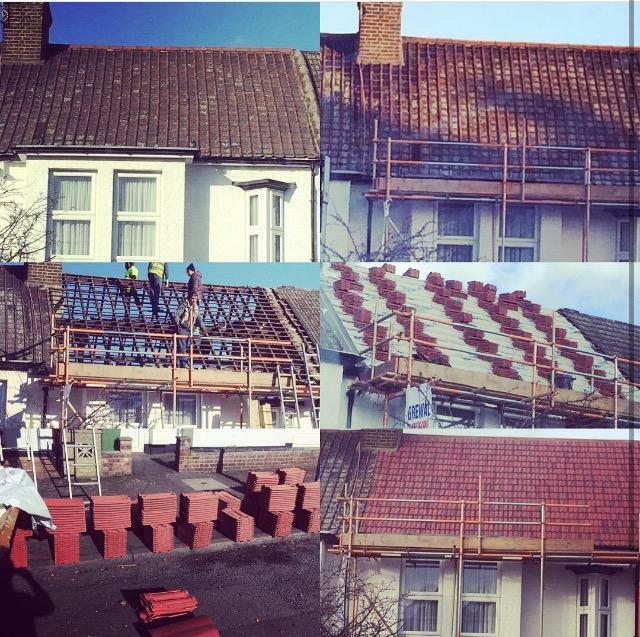 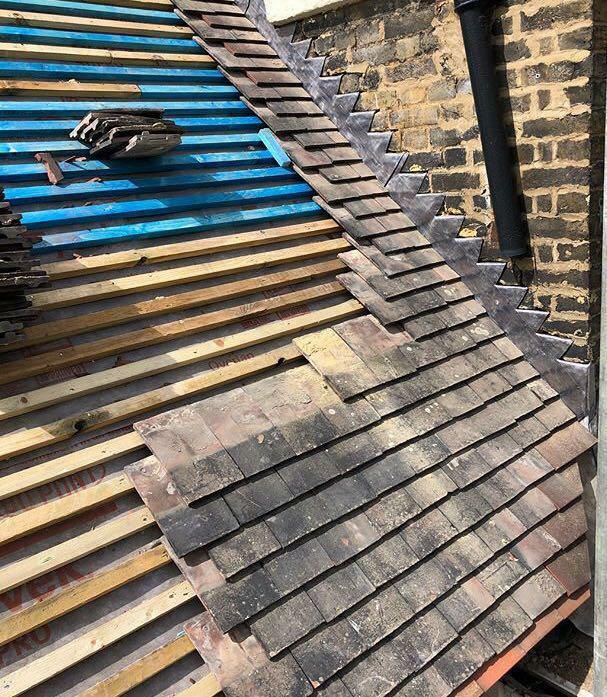 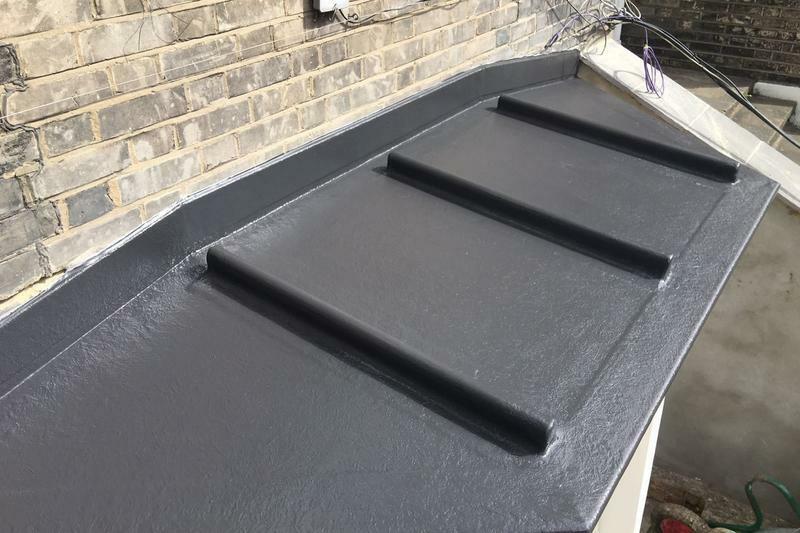 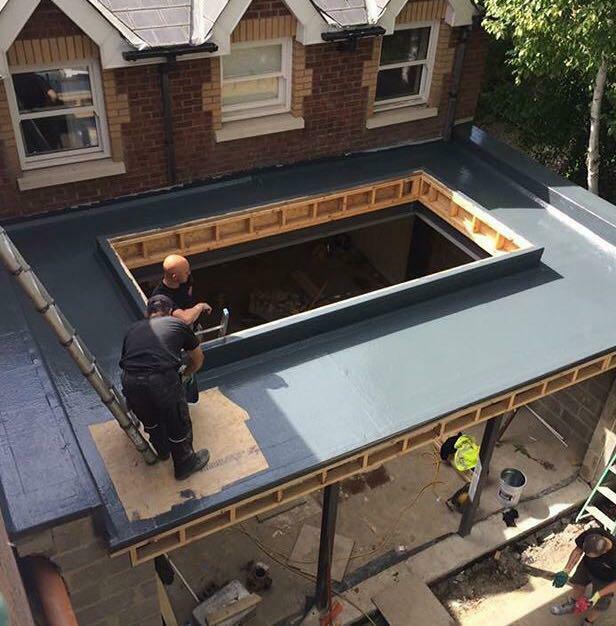 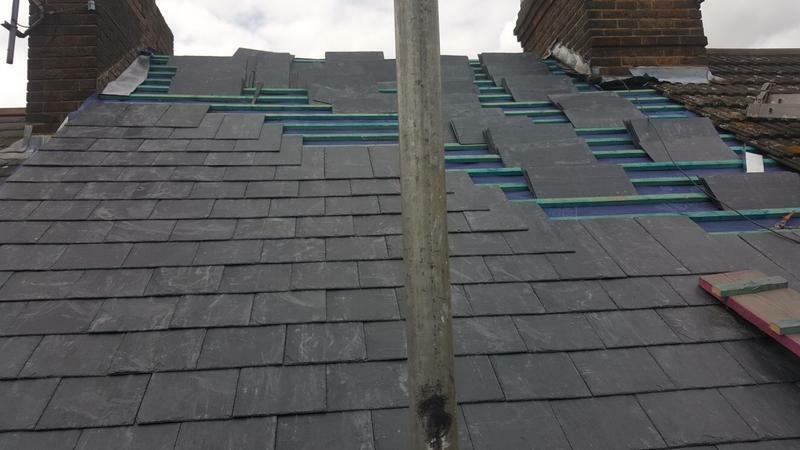 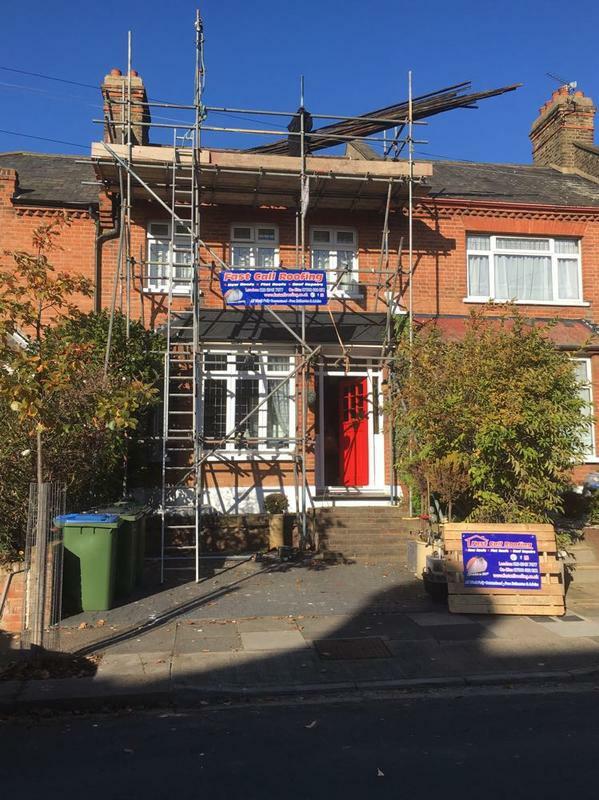 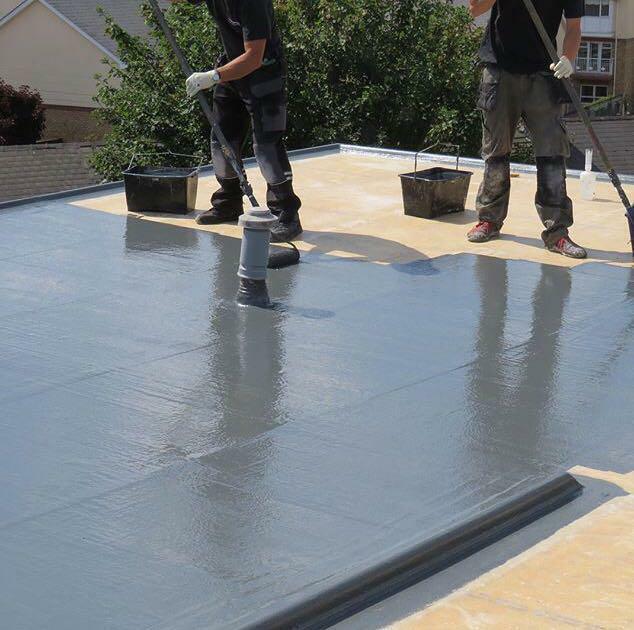 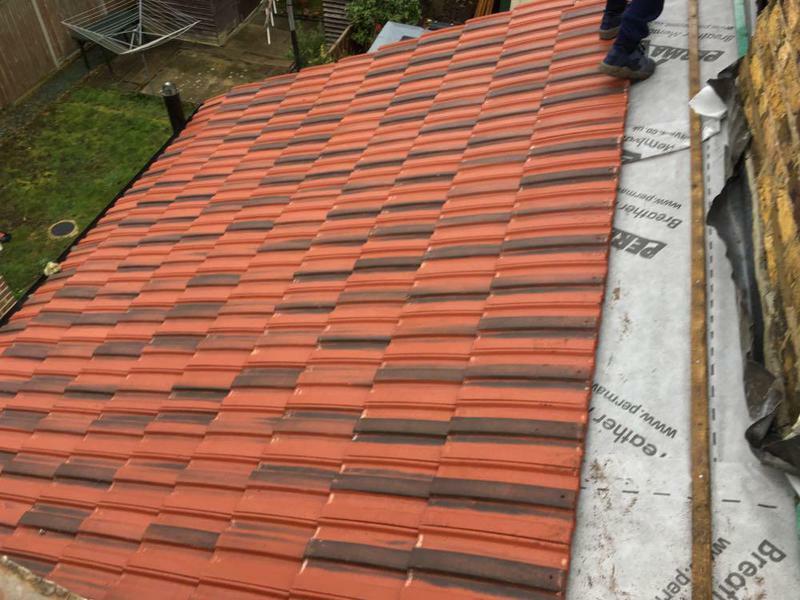 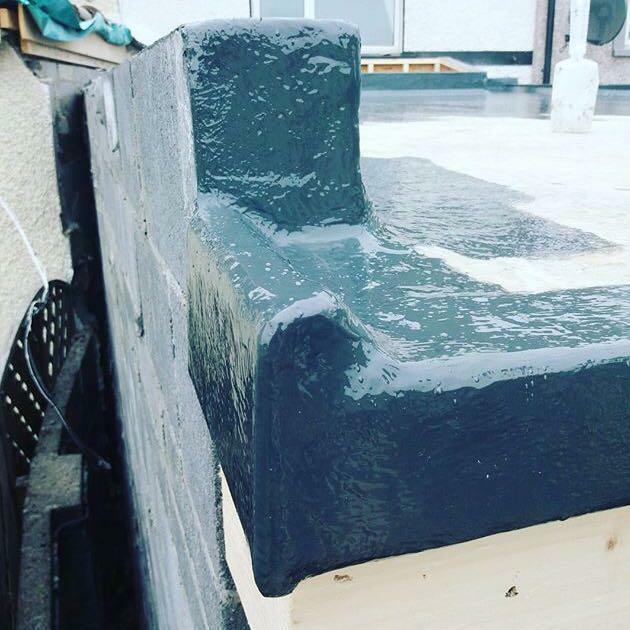 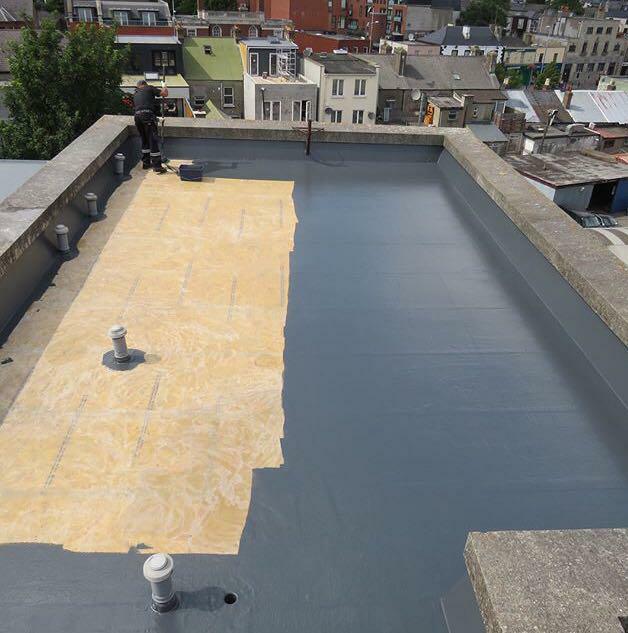 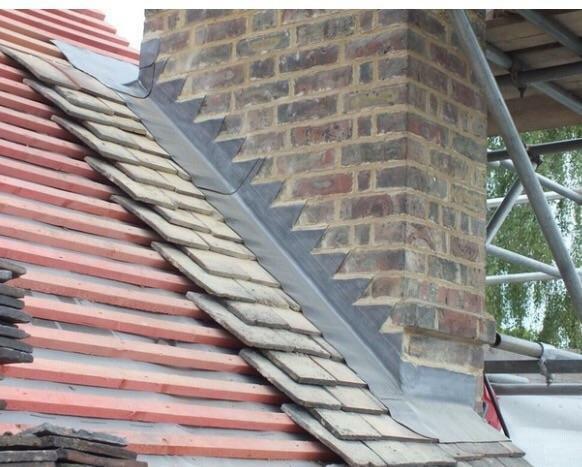 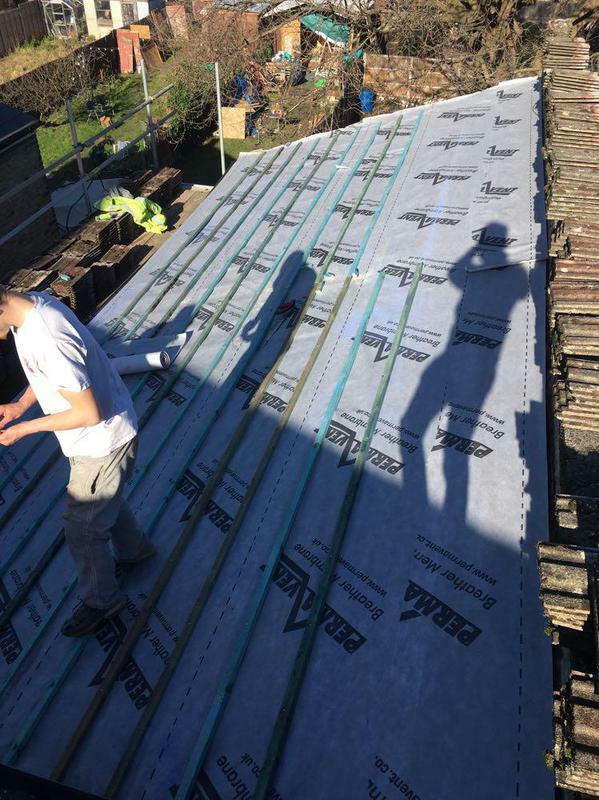 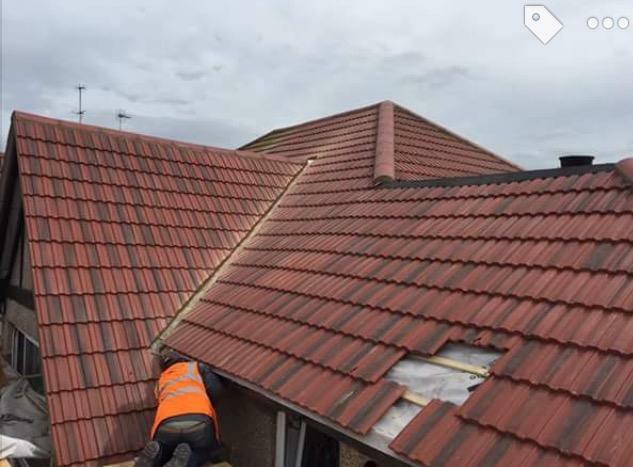 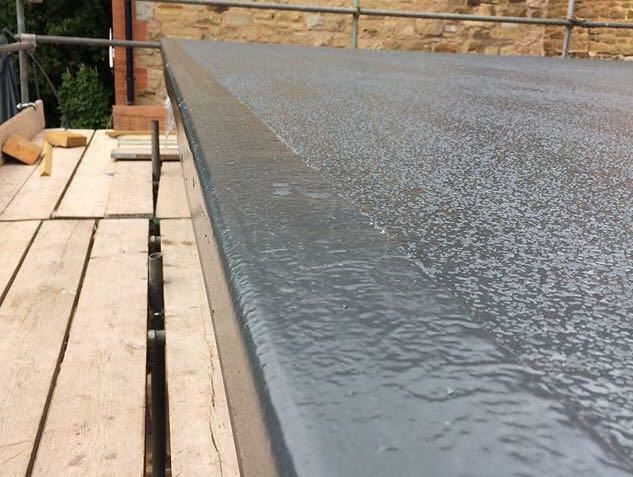 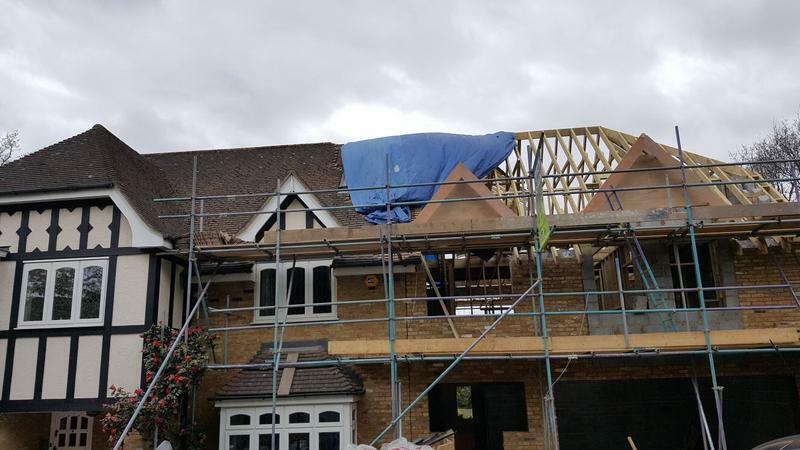 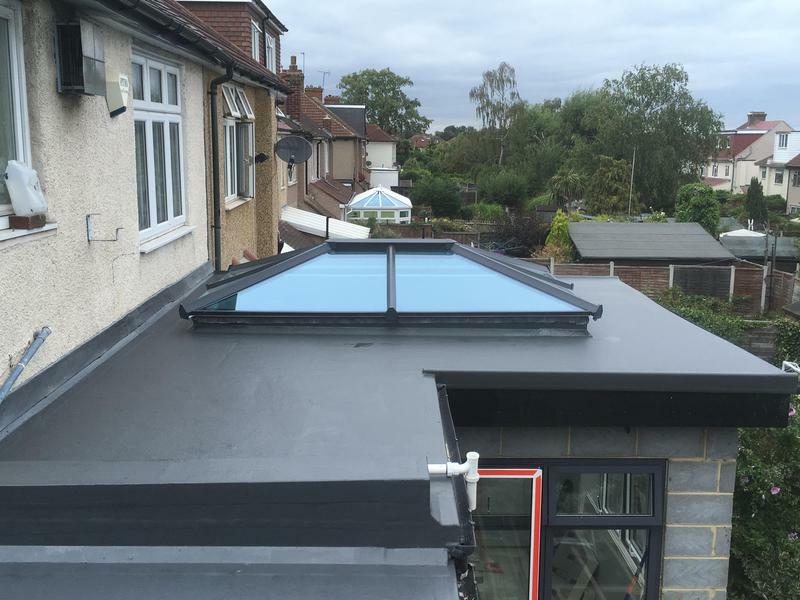 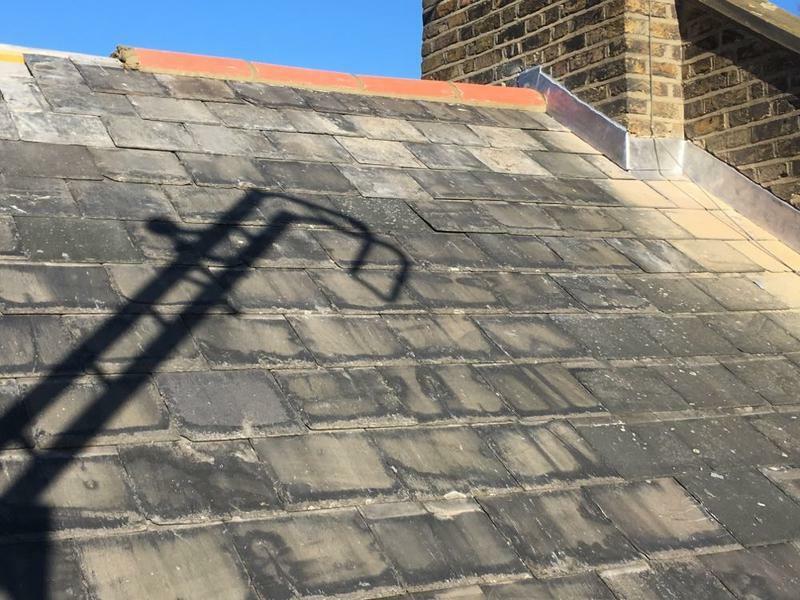 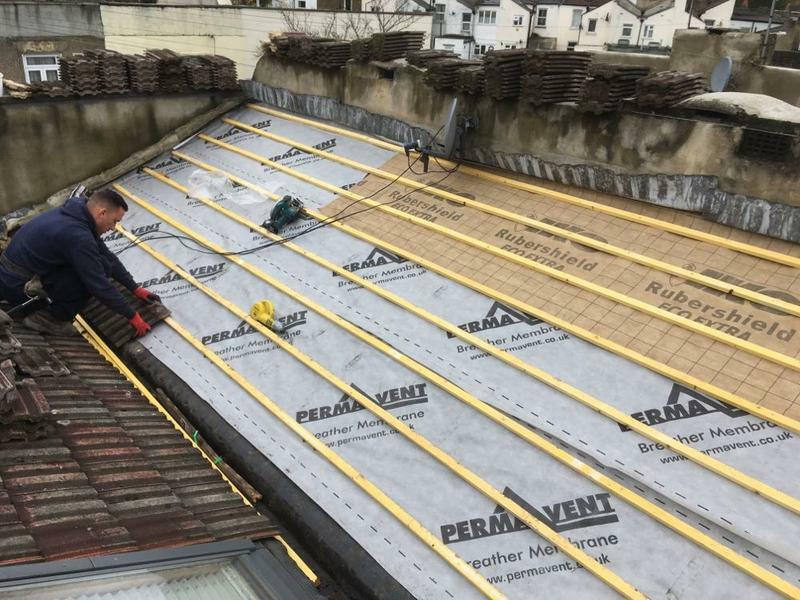 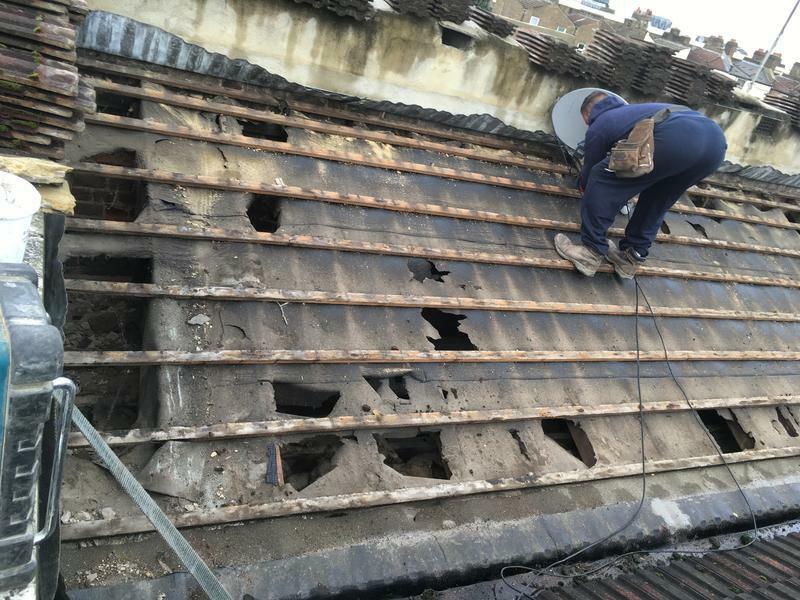 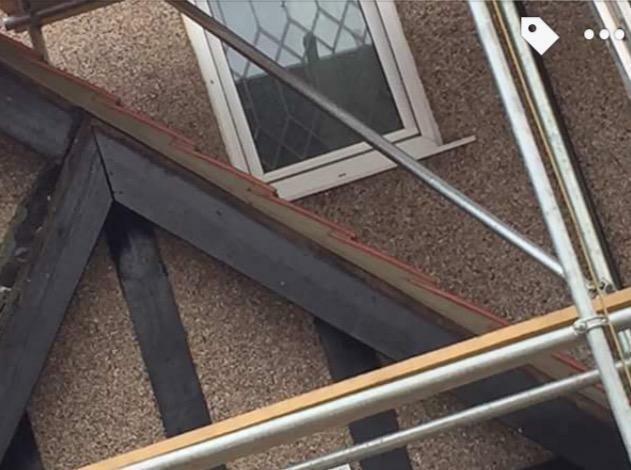 Fast Call Roofing has a team that has 15 years working within the industry who are highly specialised in their field, covering all aspects of domestic, commercial and industrial Roofing work. 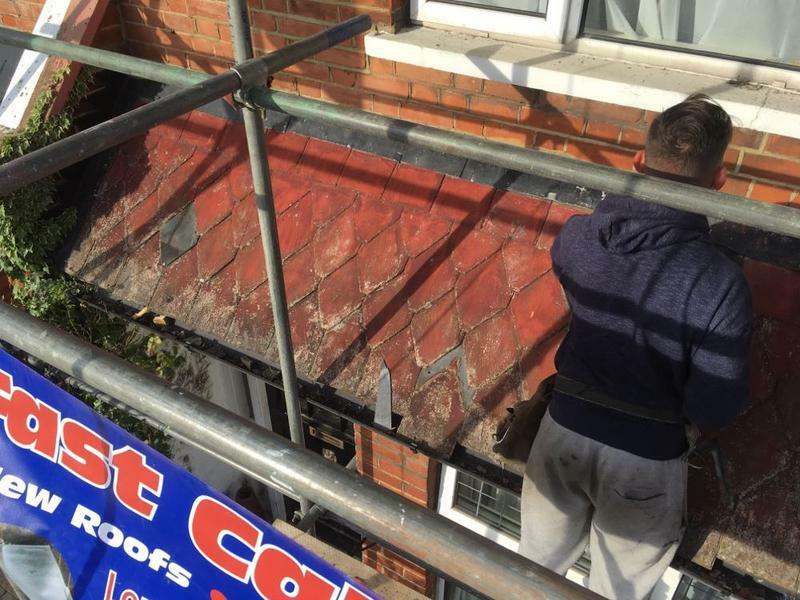 If the work you require done is not listed above please give us a call to discuss. 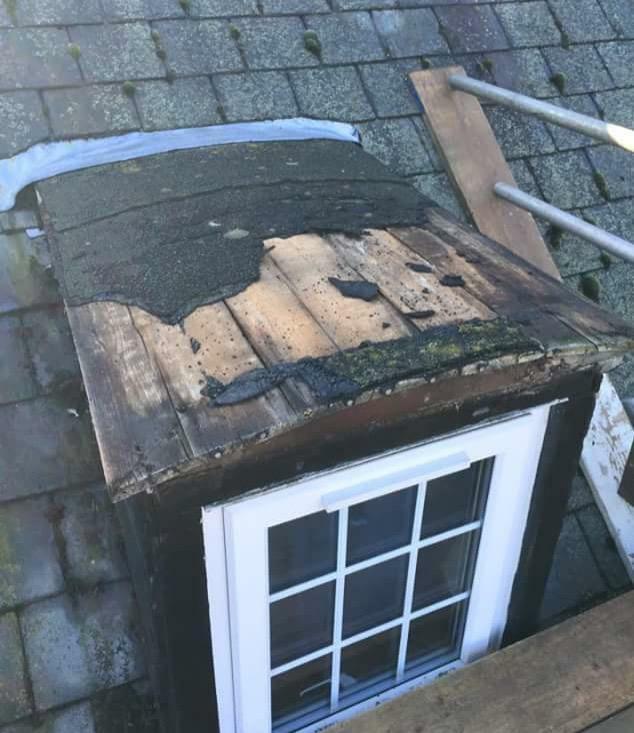 "Lee thank you for the amazing work you did with my roof and driveway." 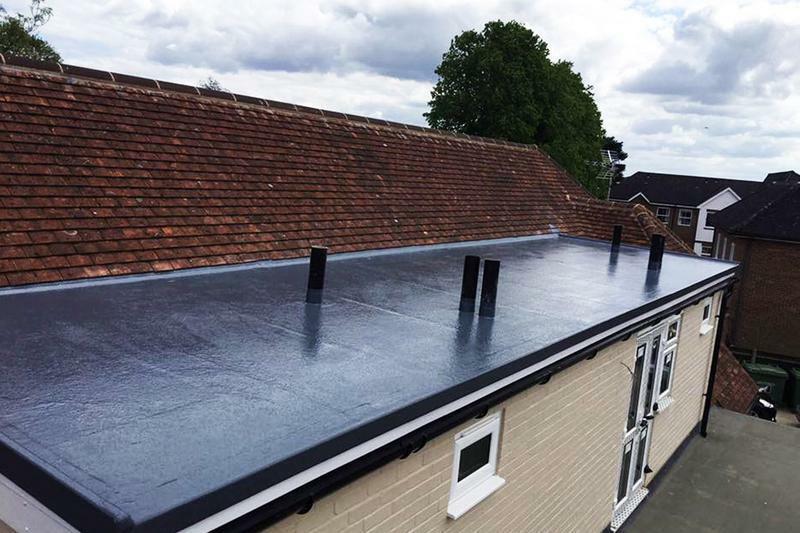 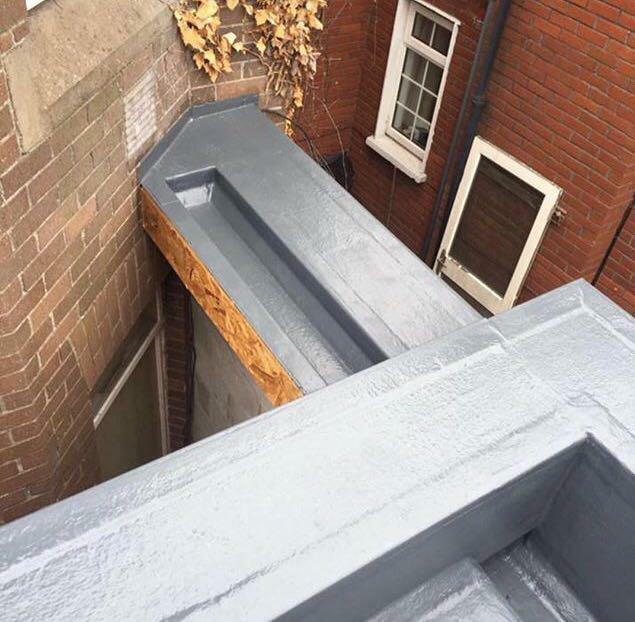 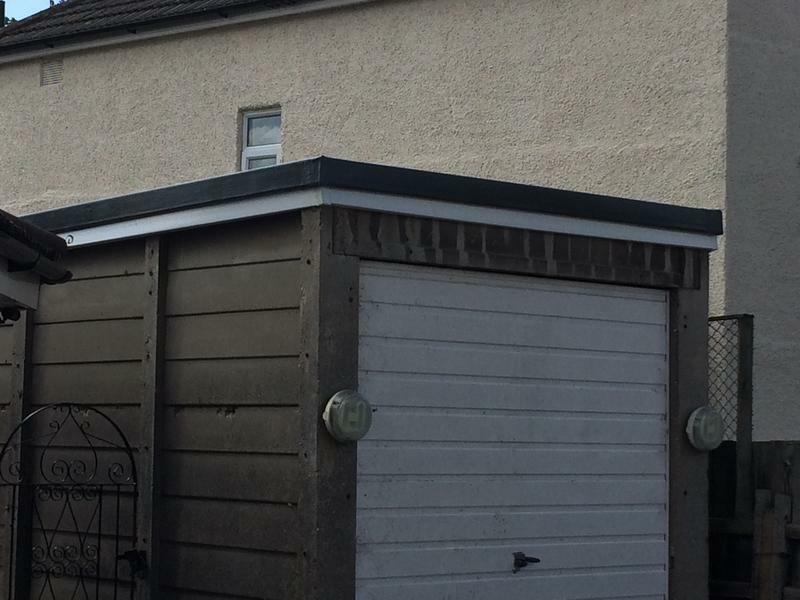 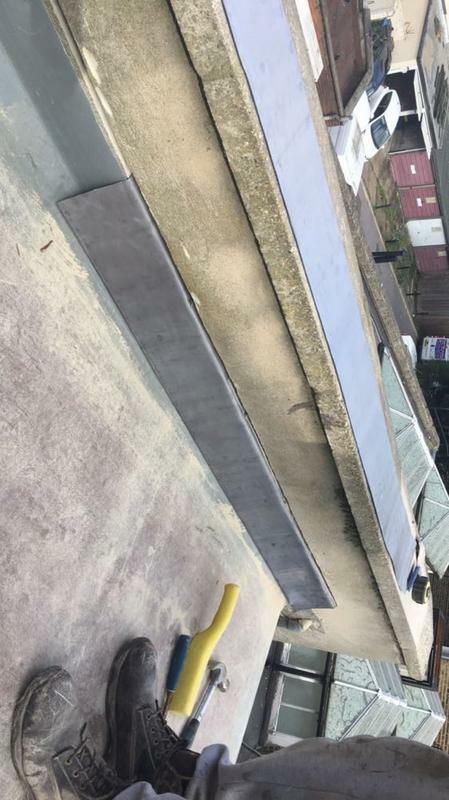 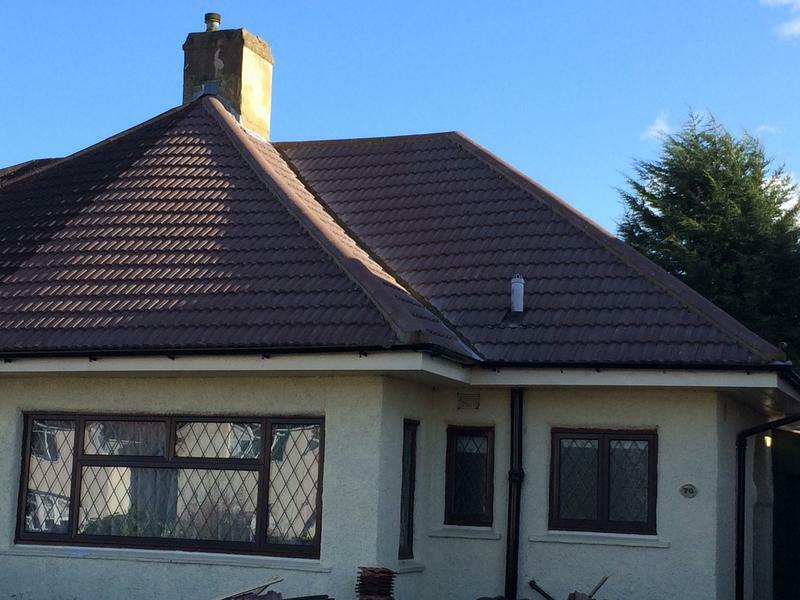 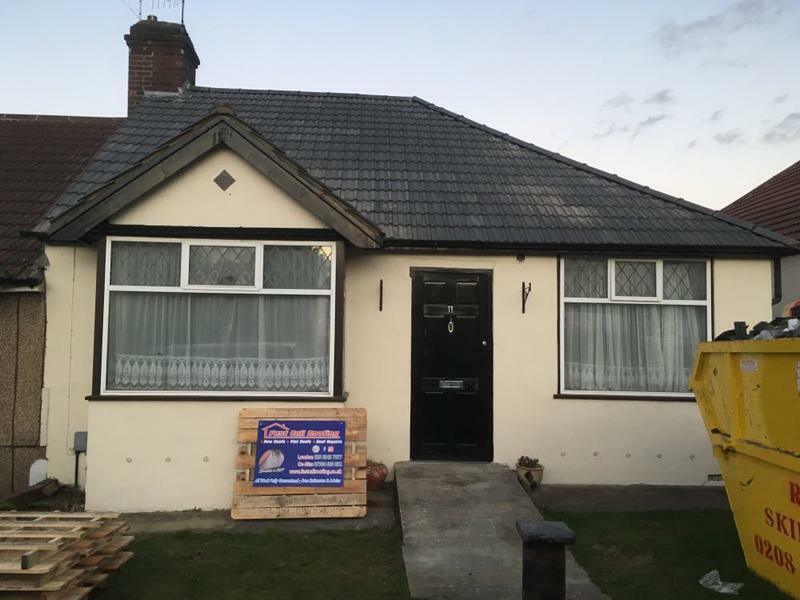 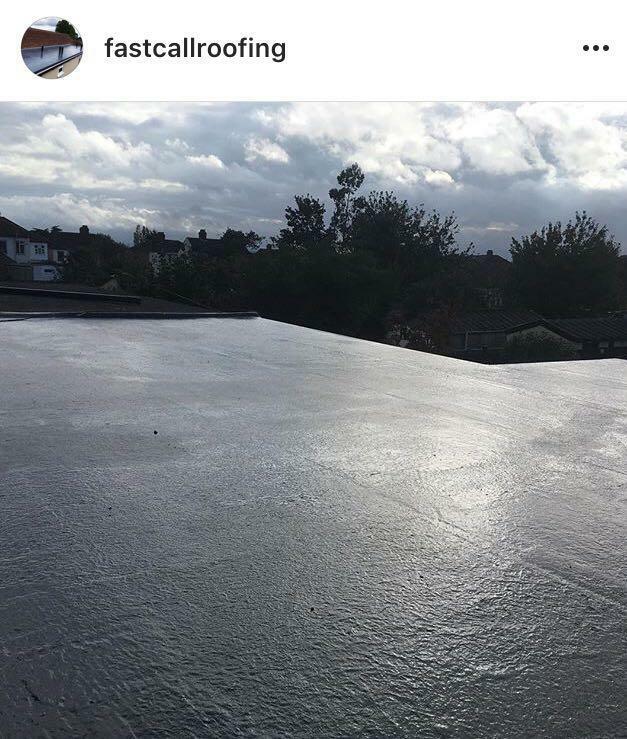 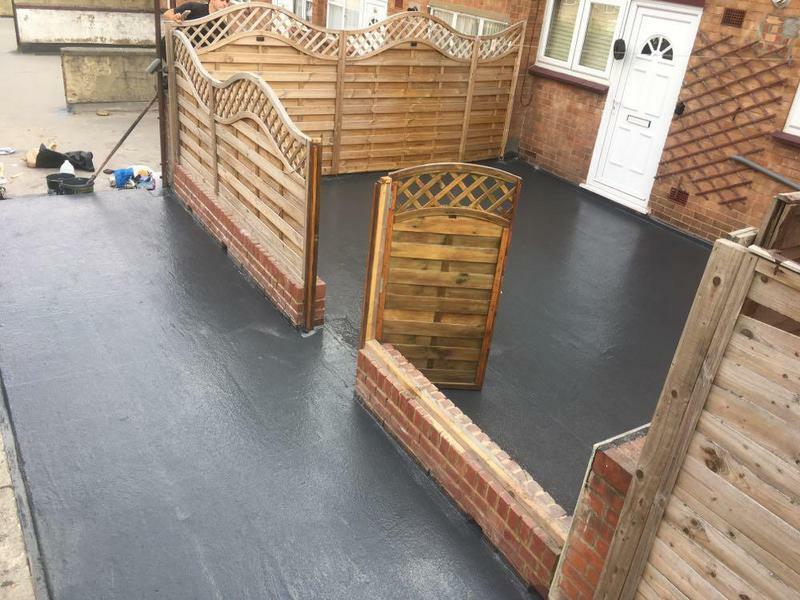 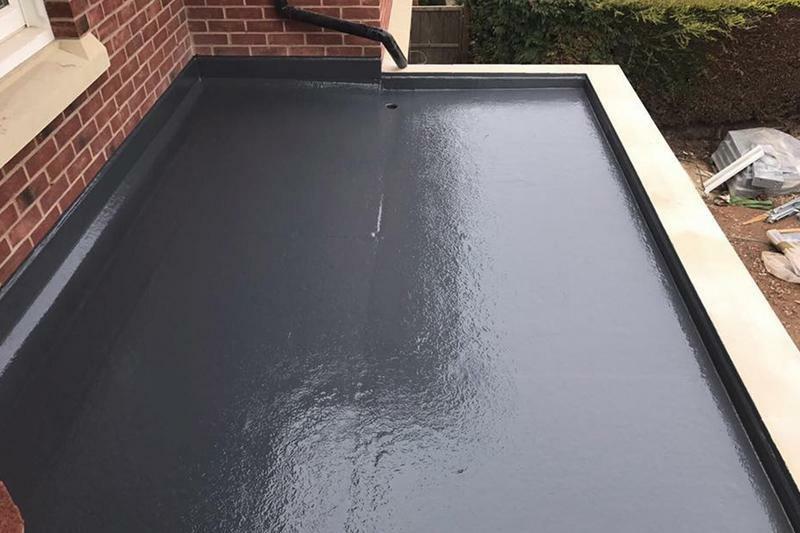 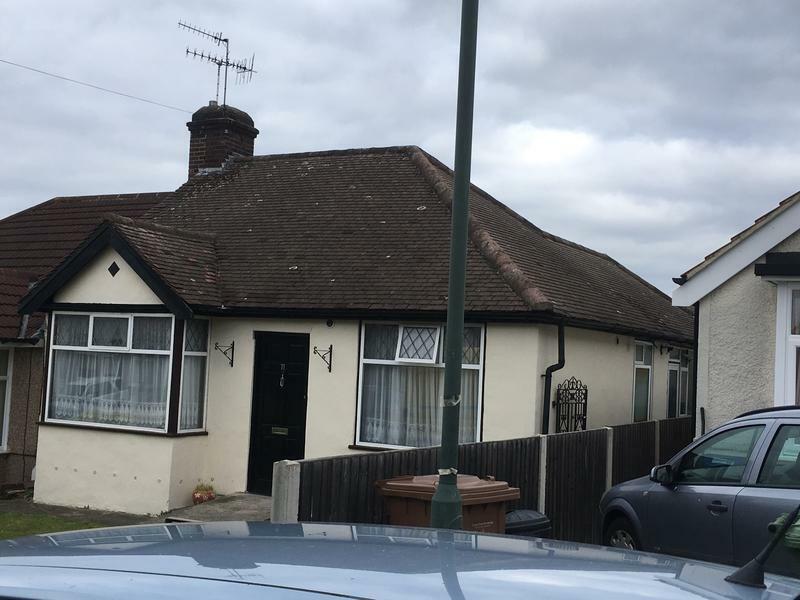 "Extremely happy with work performed on our flat roof and guttering, very good value for money compared to other quotes we received. 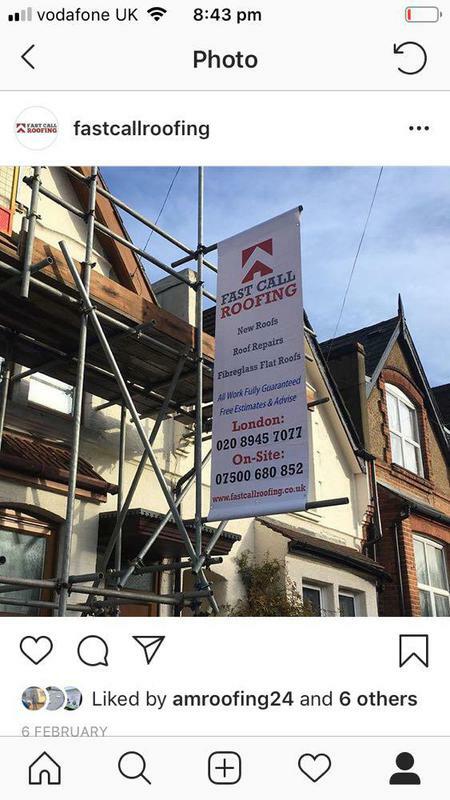 I would highly recommended their services if you want honest opinion on work that needs to be done on your roof. 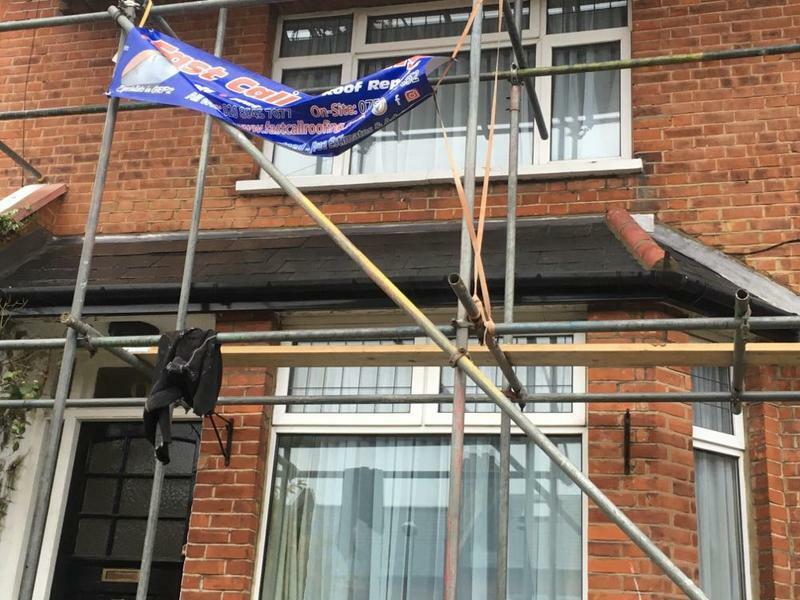 Lee was very honest with us about work that did not actually need doing which some other company was encouraging us to do. 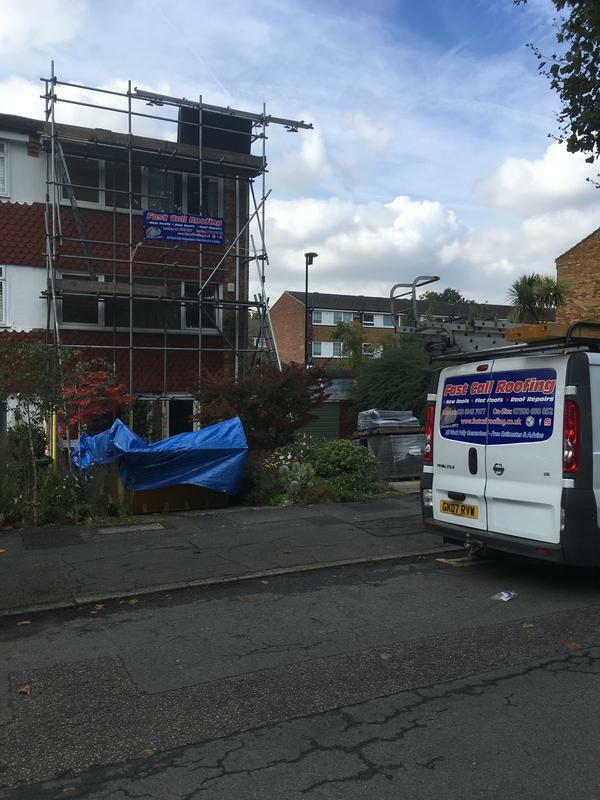 Will definitely use their services going forward." 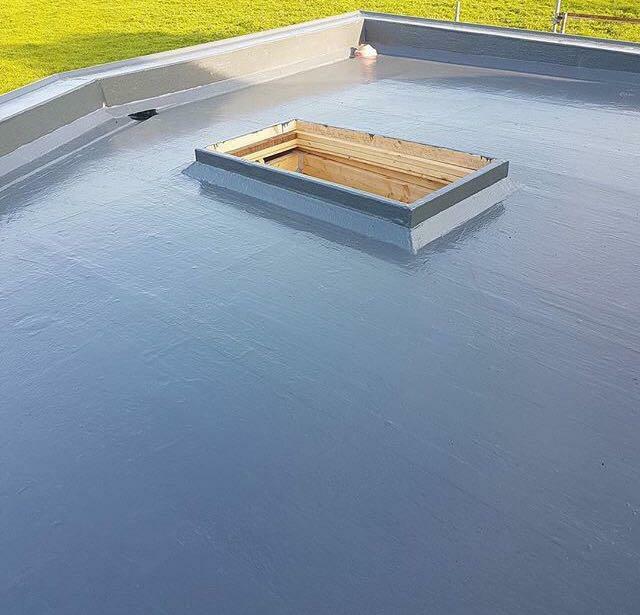 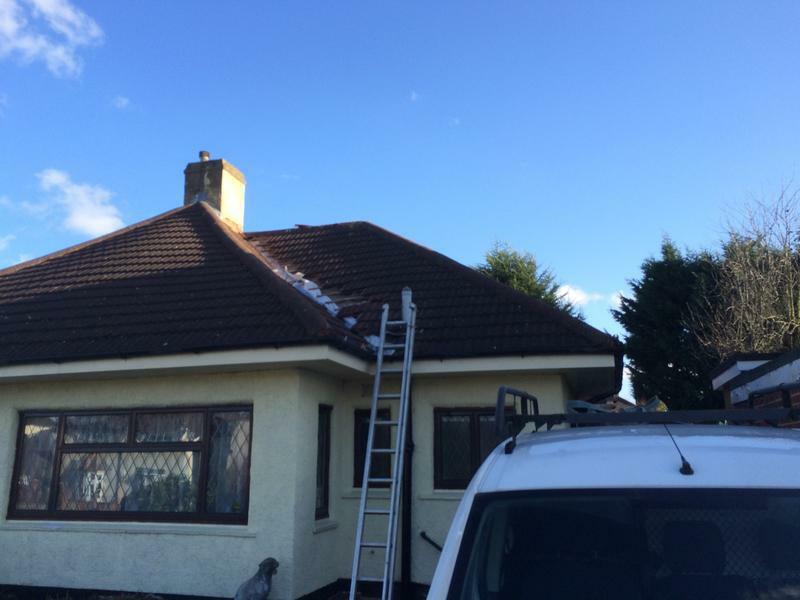 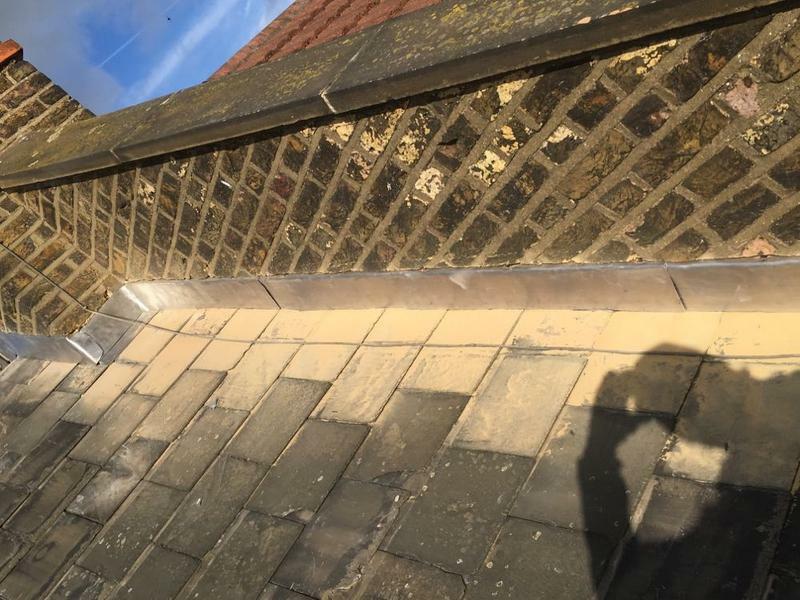 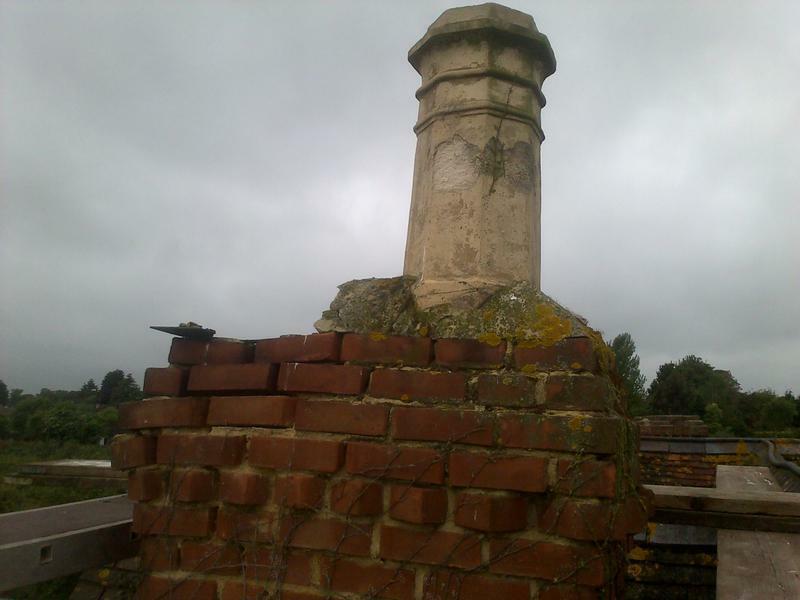 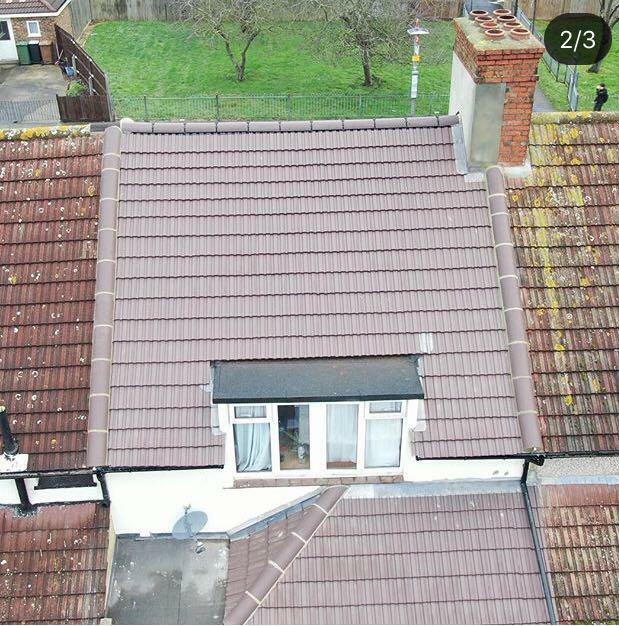 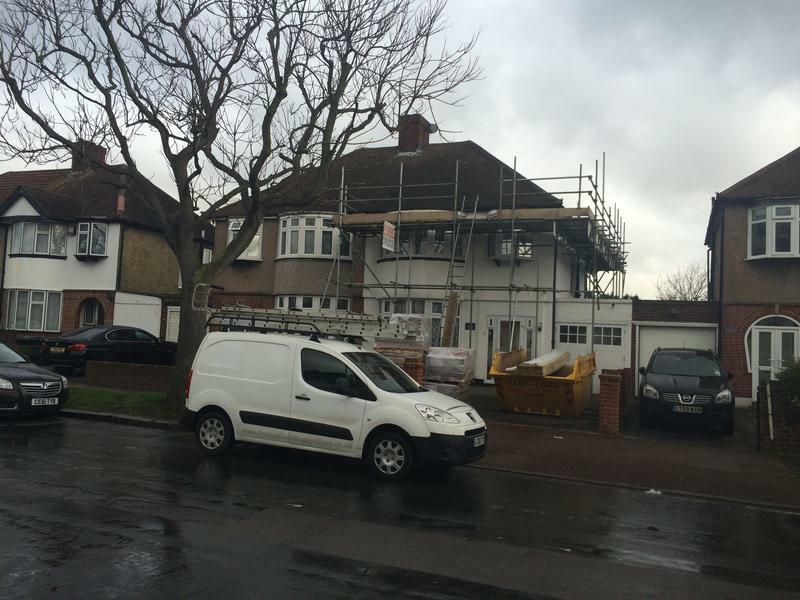 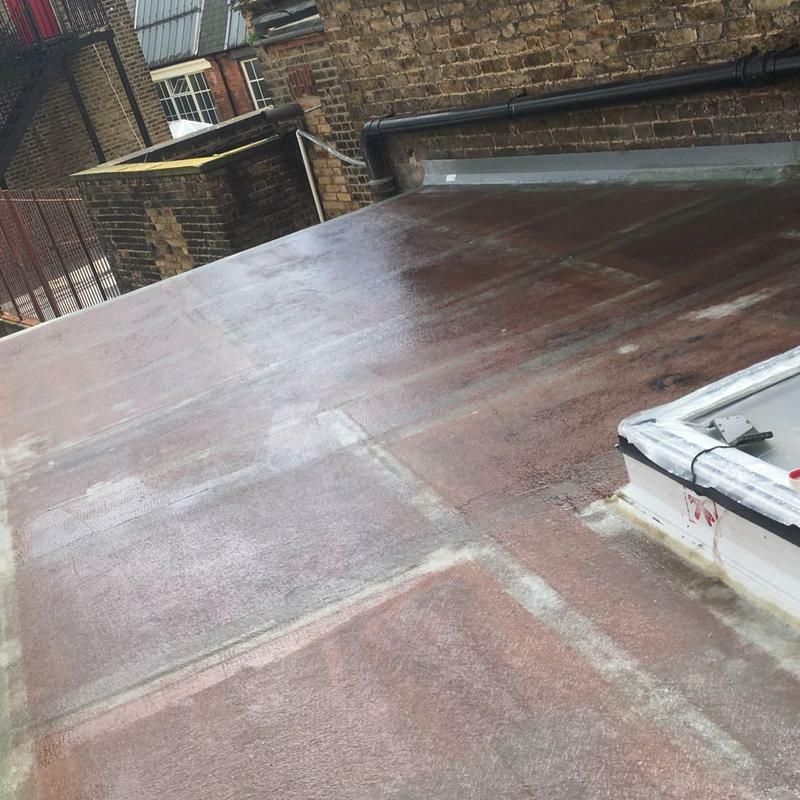 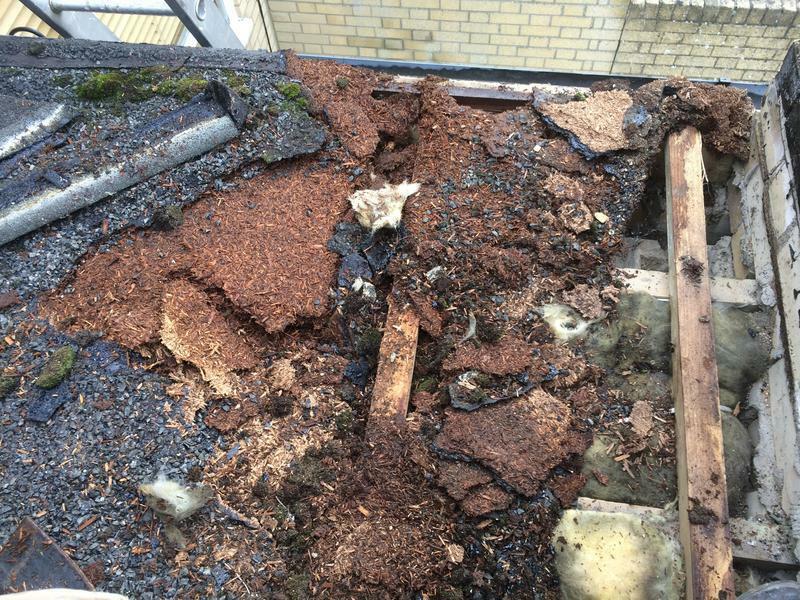 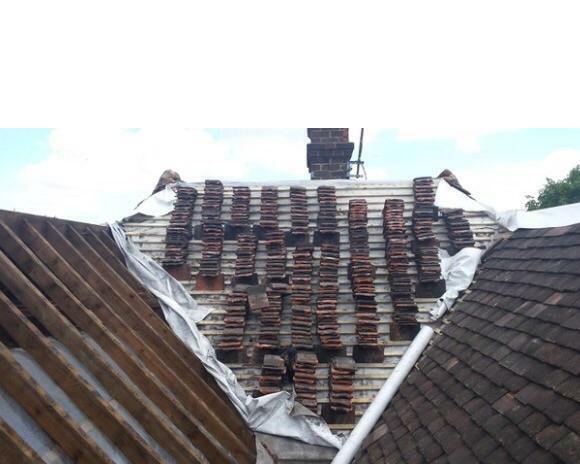 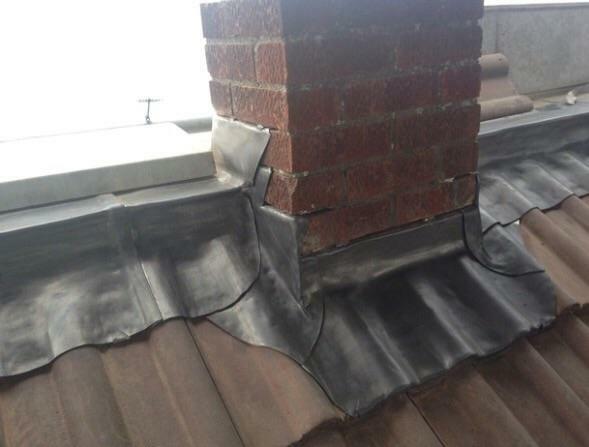 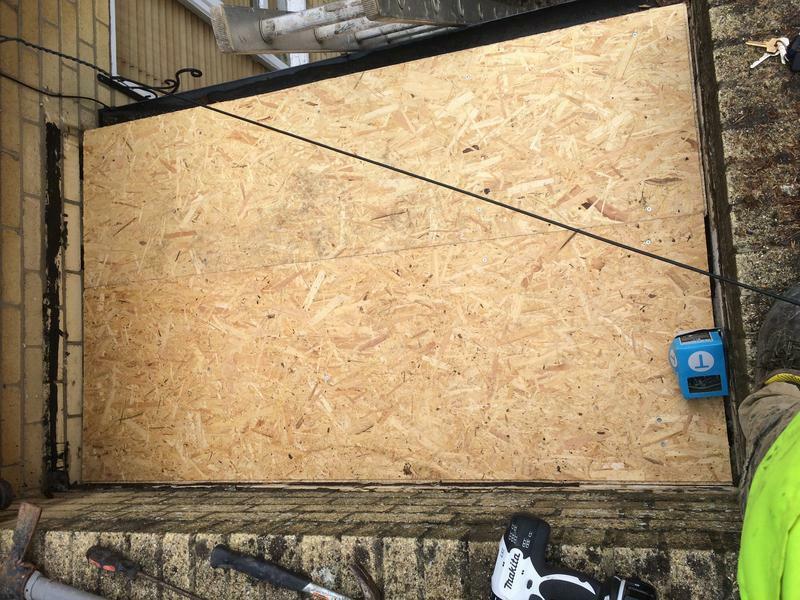 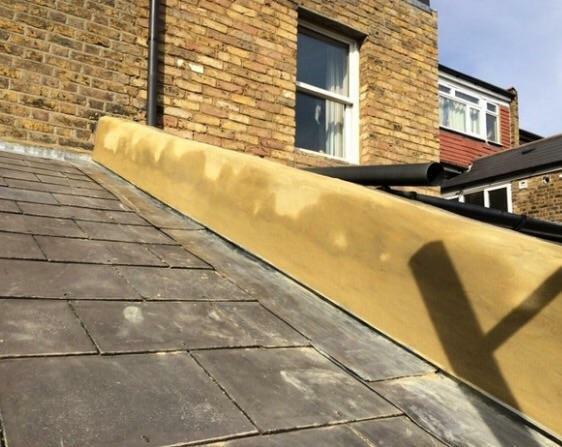 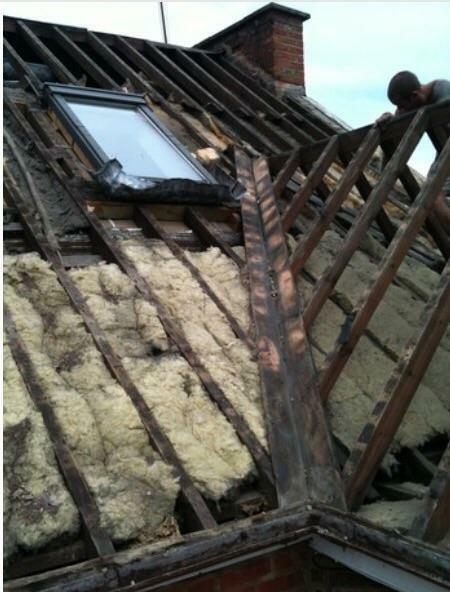 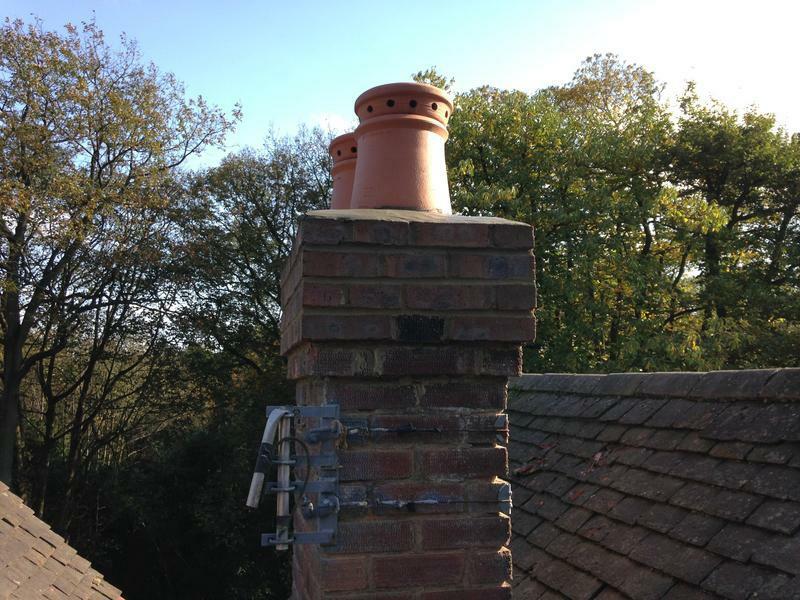 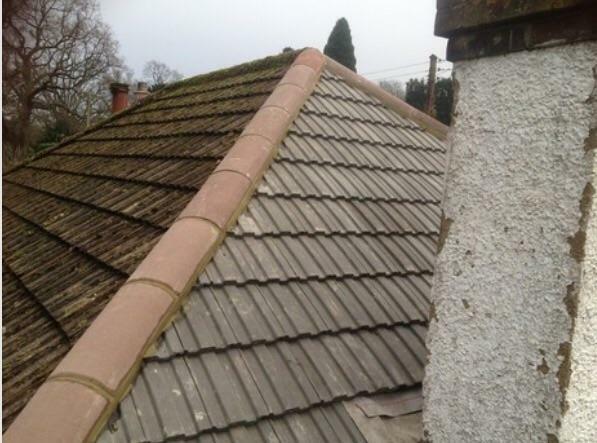 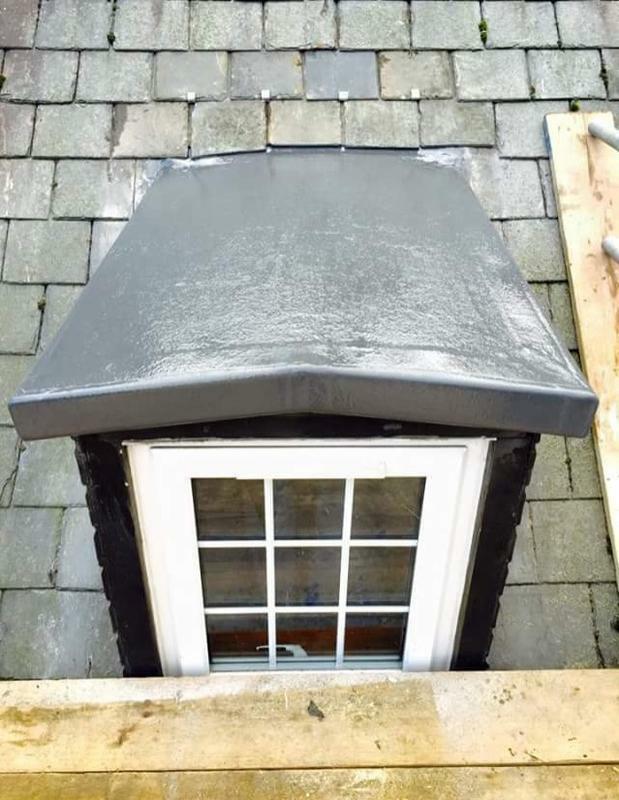 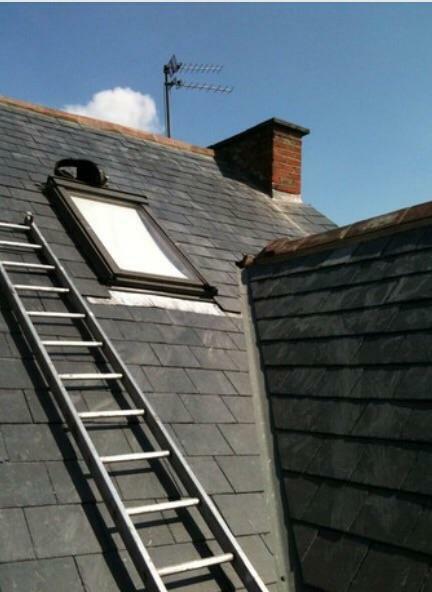 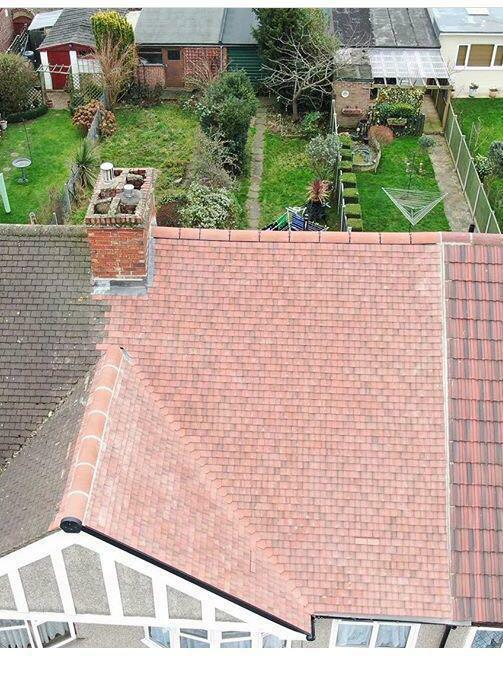 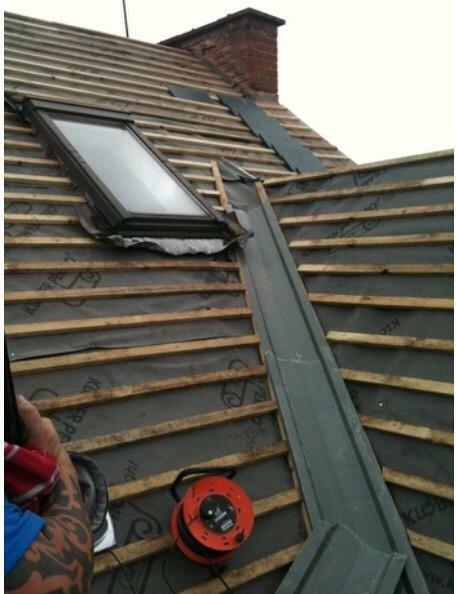 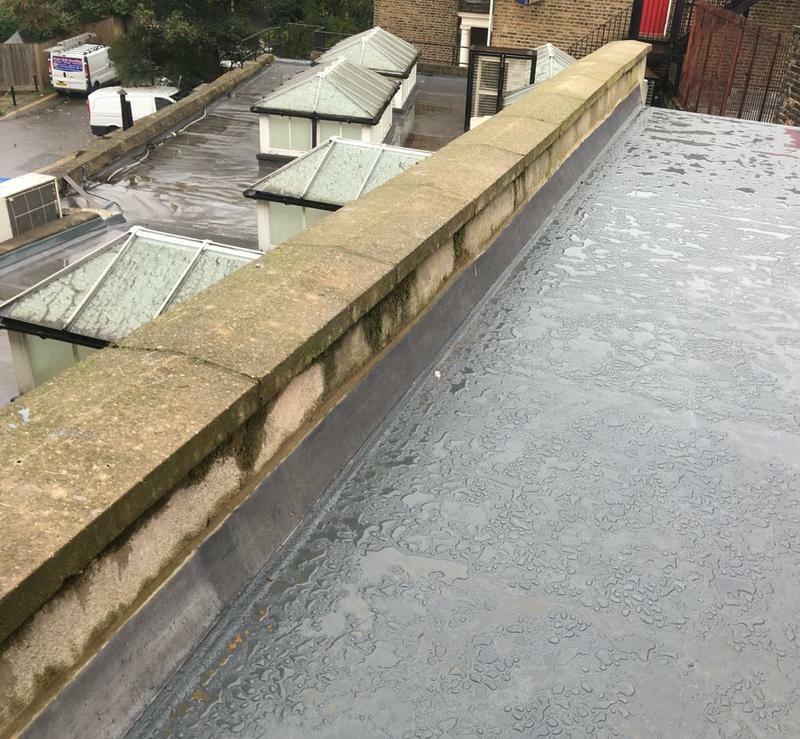 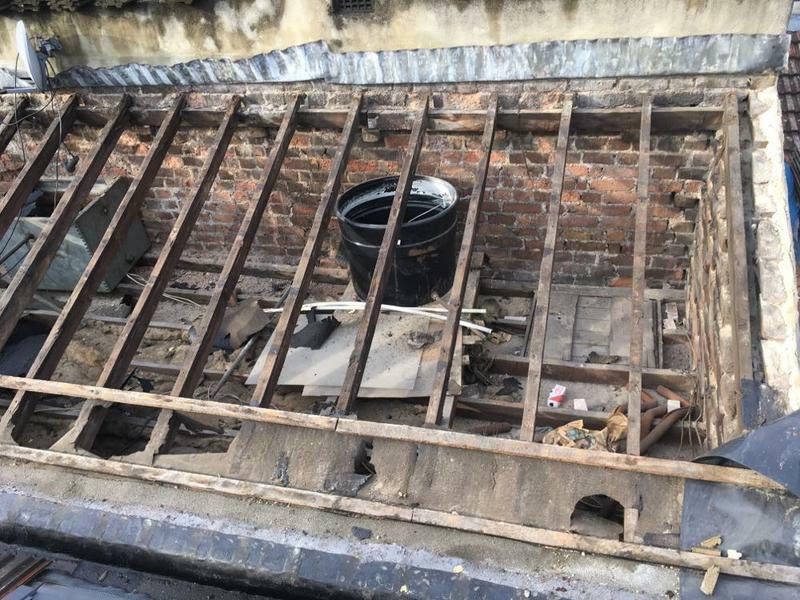 "I had a leak in my roof, Lee fixed it straight away then did the flashing. 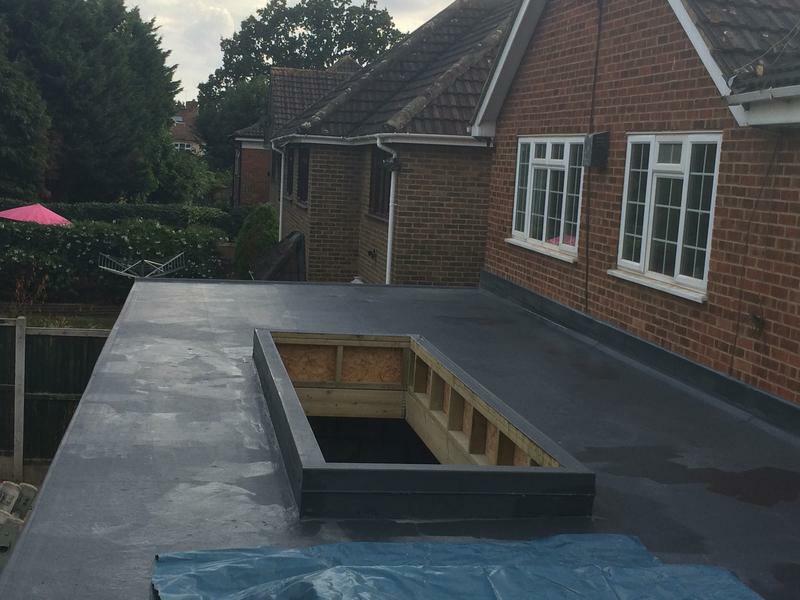 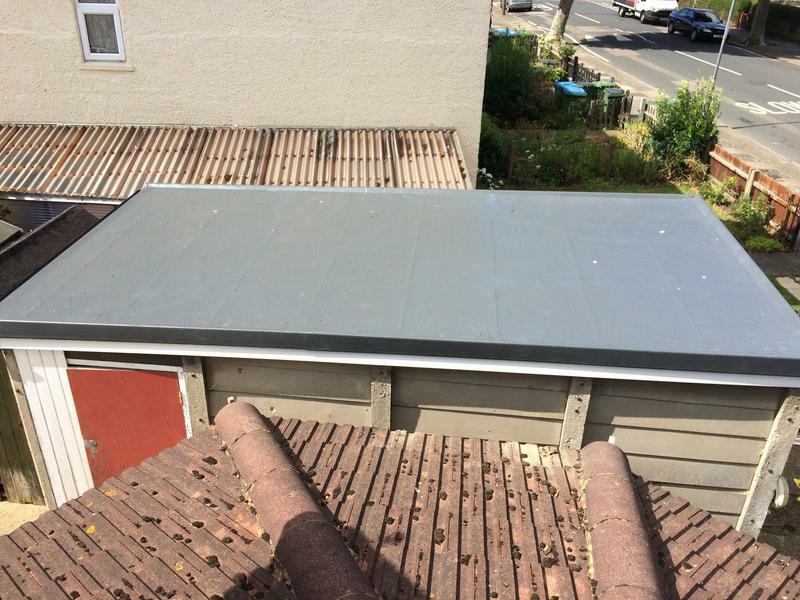 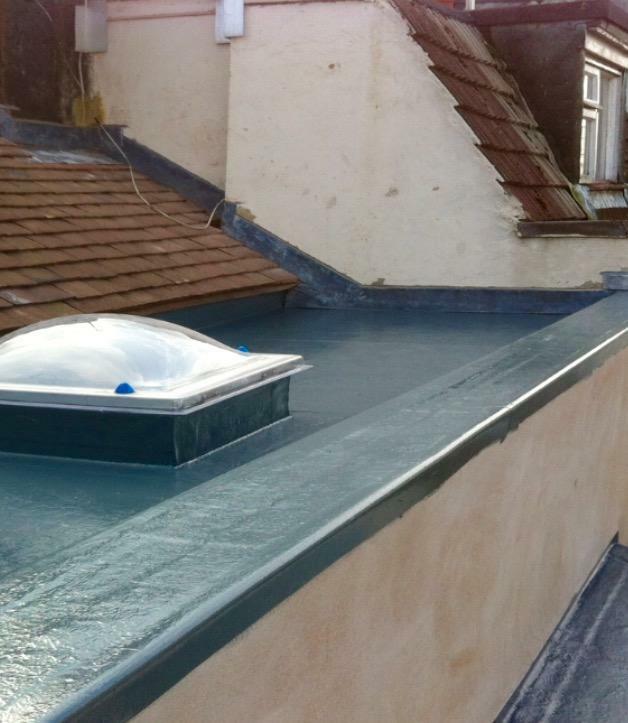 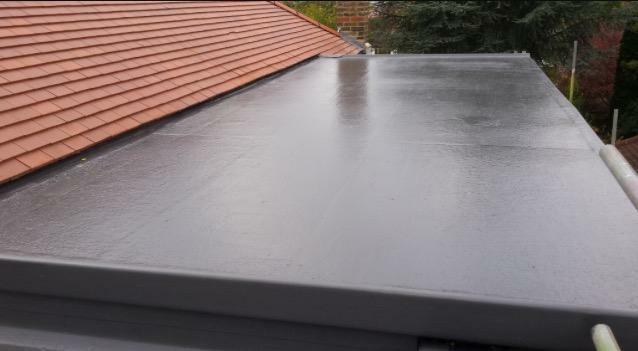 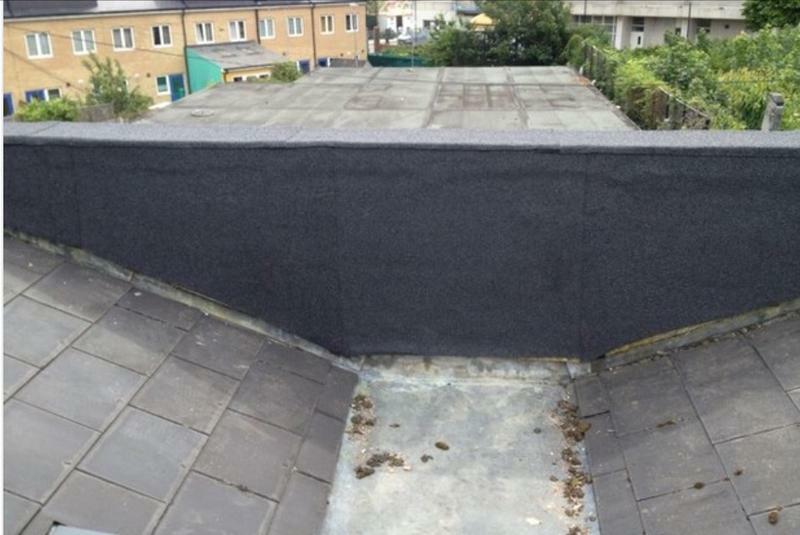 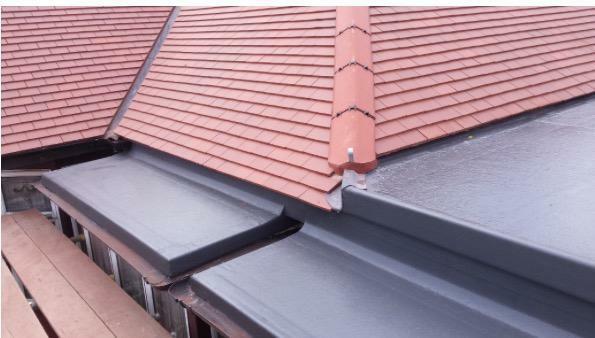 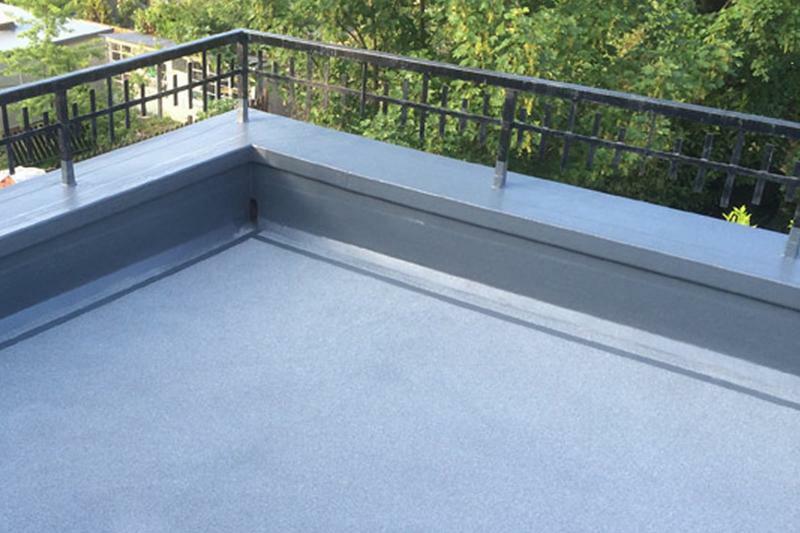 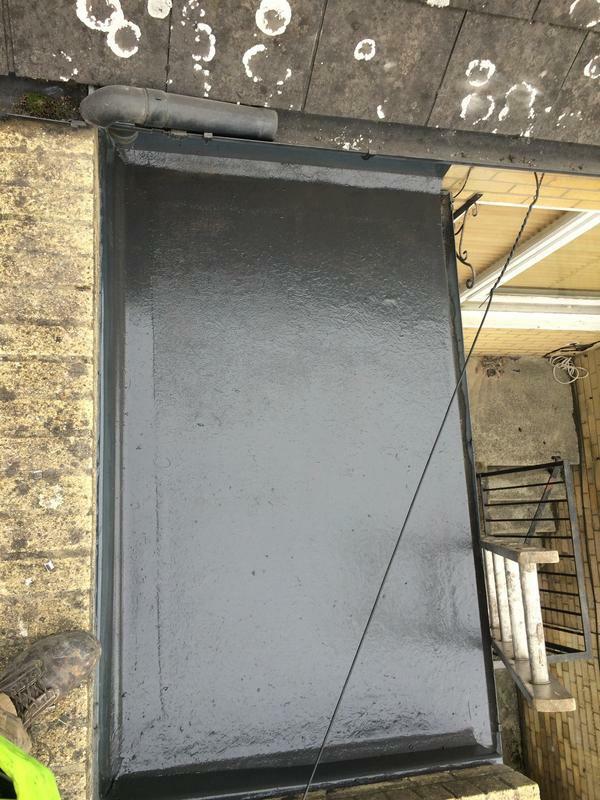 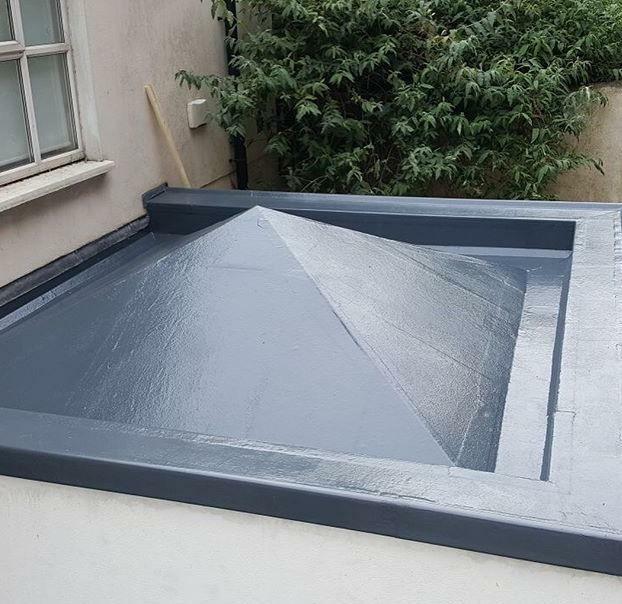 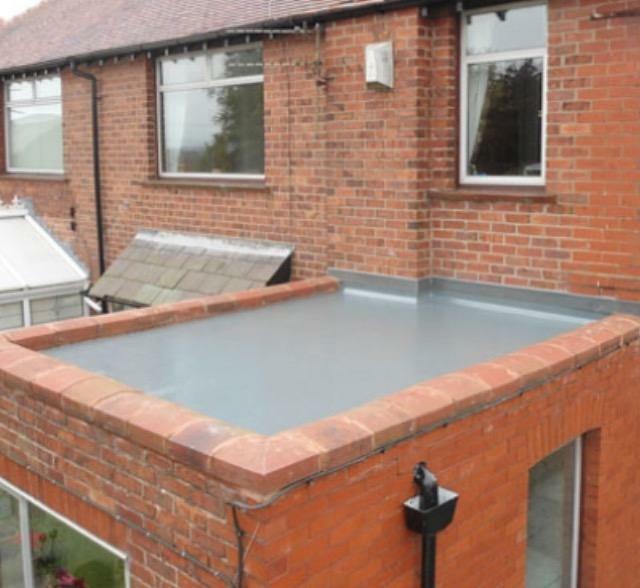 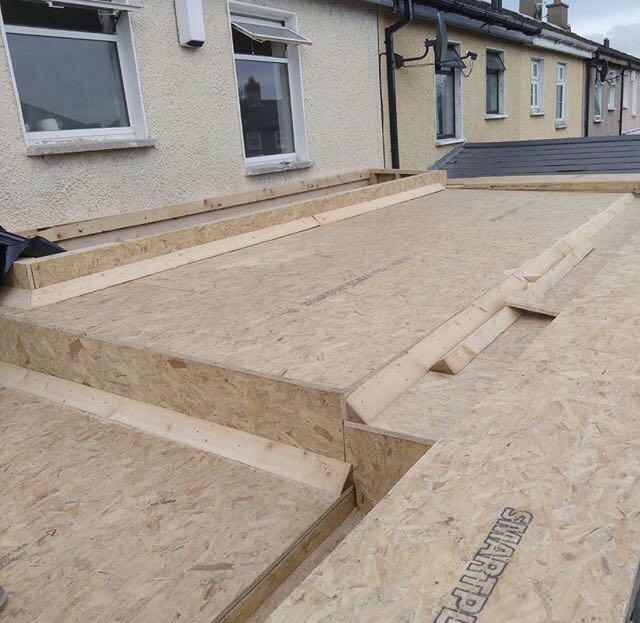 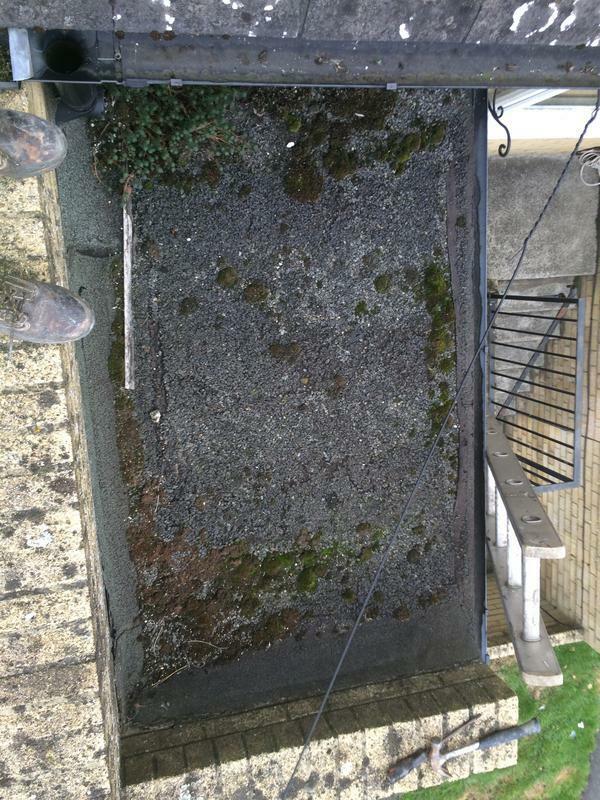 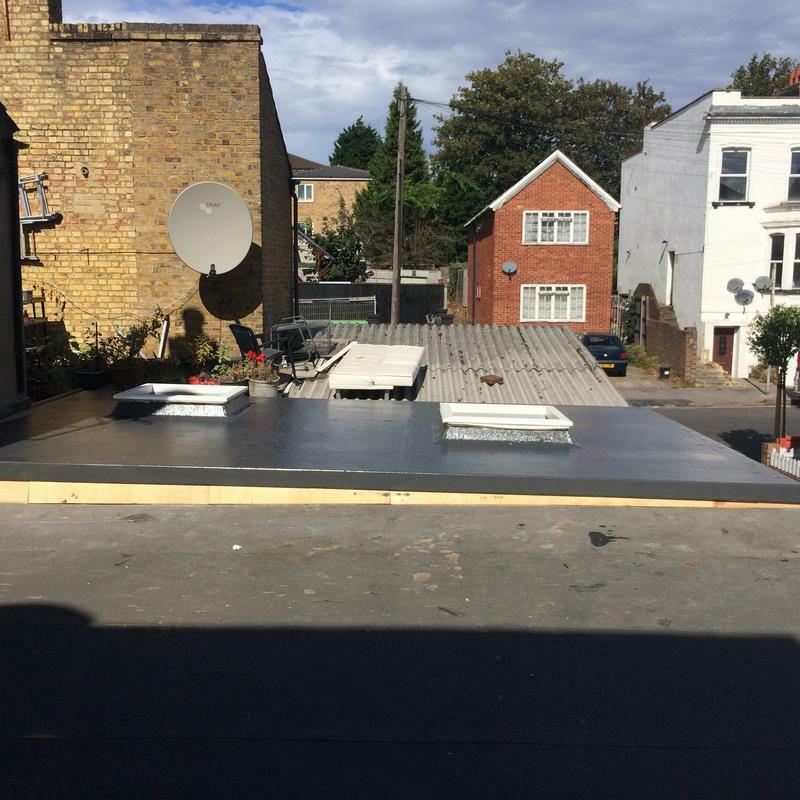 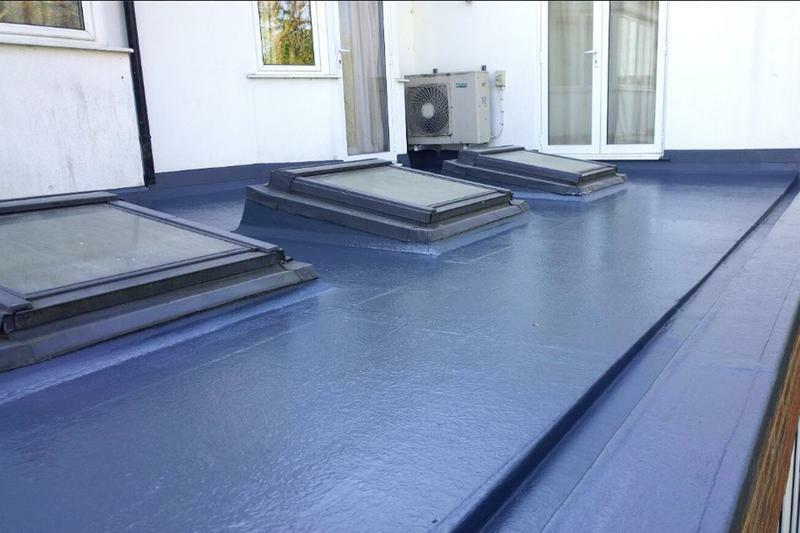 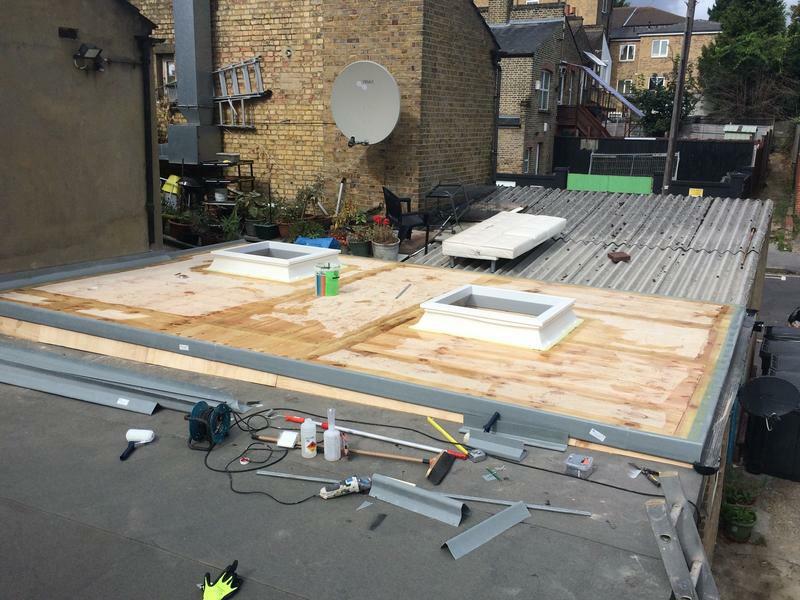 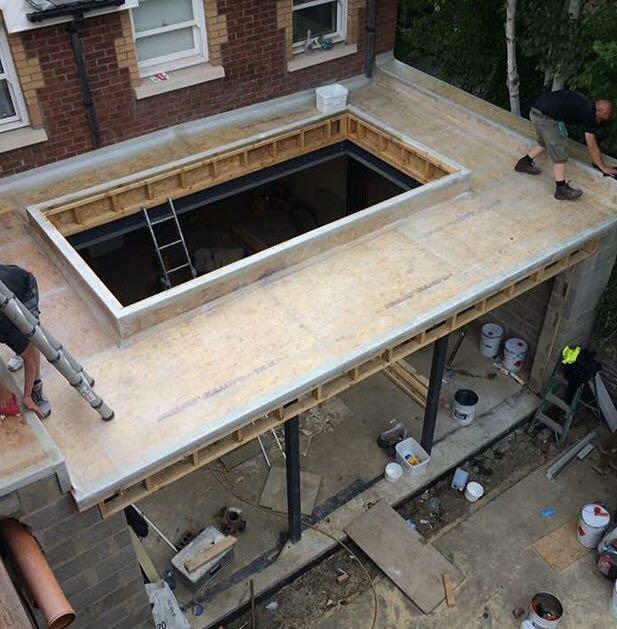 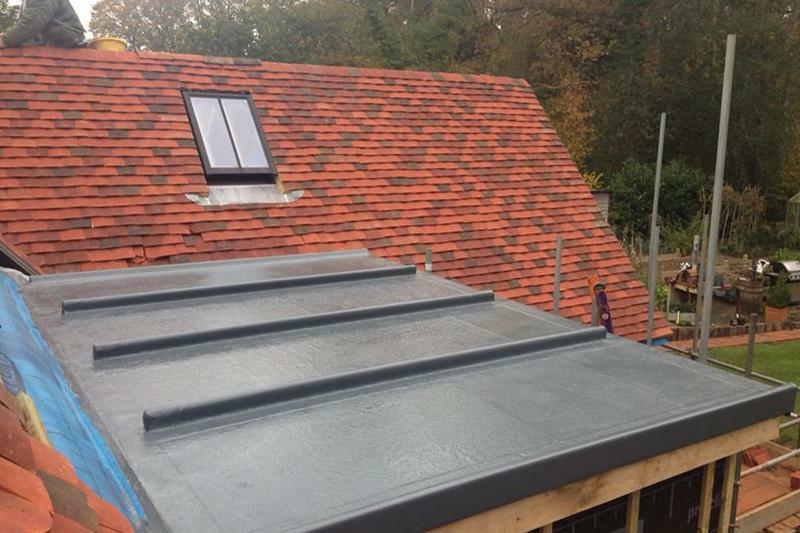 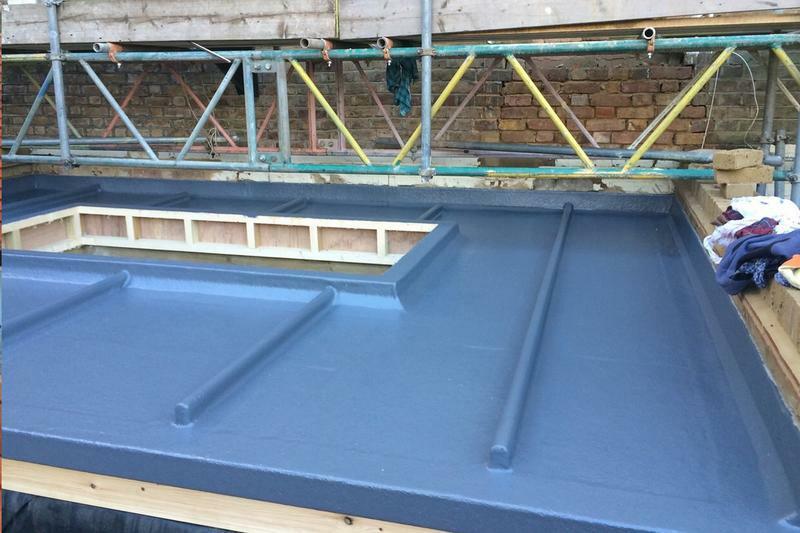 I was very impressed with the hard work and value for money, A1+++++++"
"Very happy with my GRP flat roof"